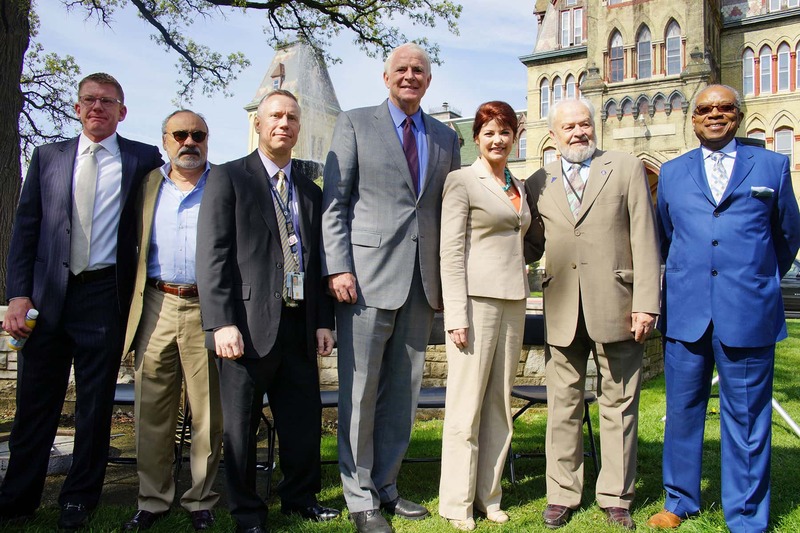 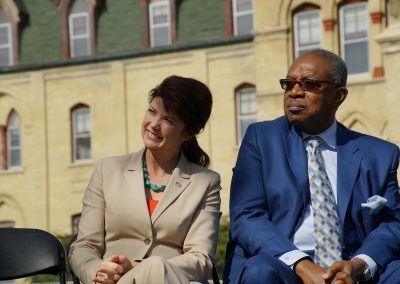 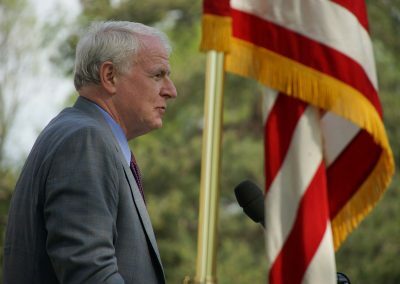 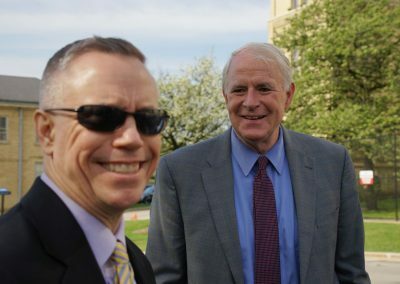 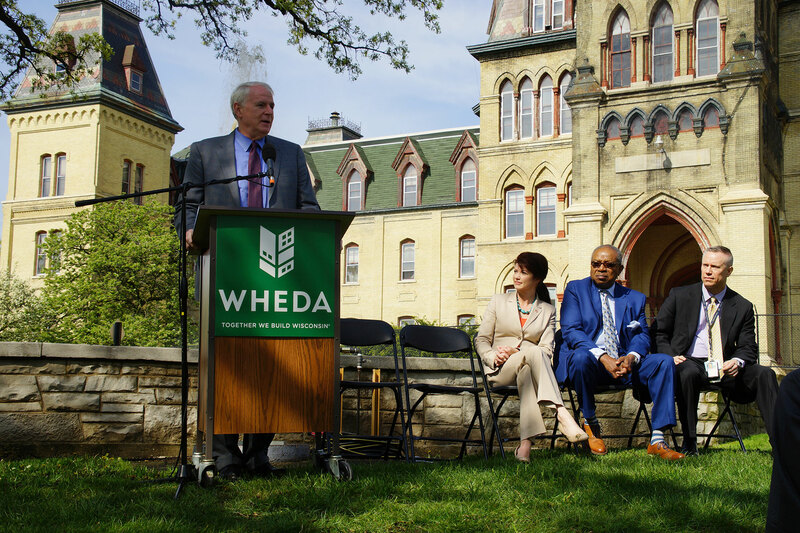 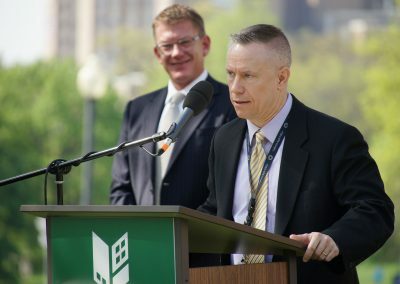 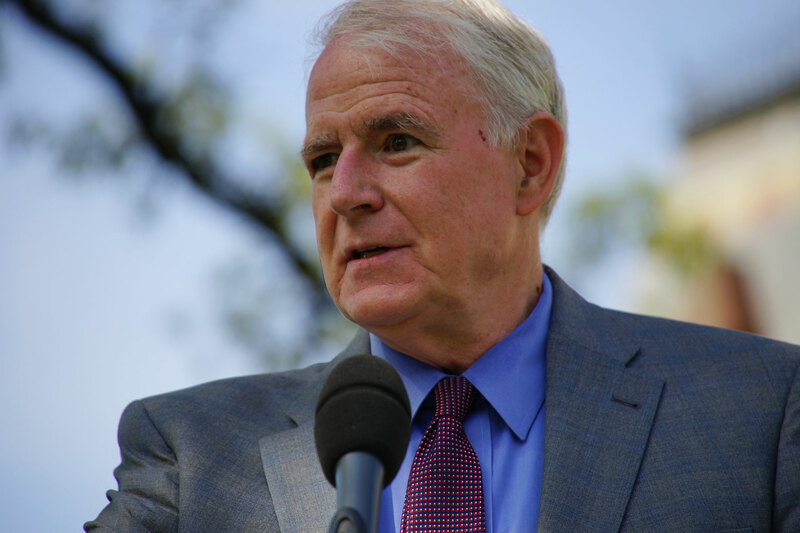 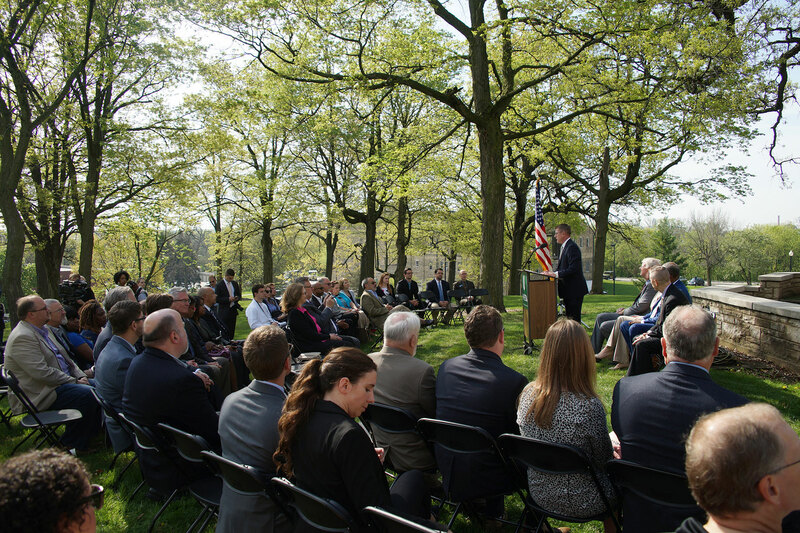 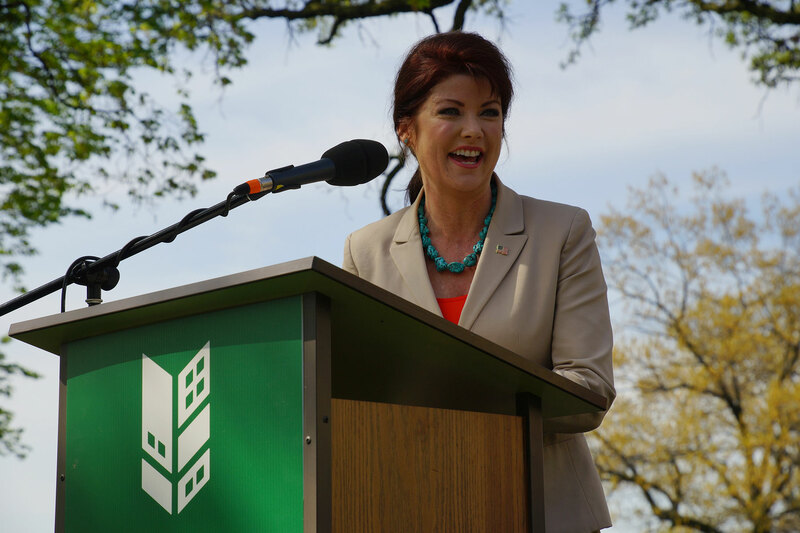 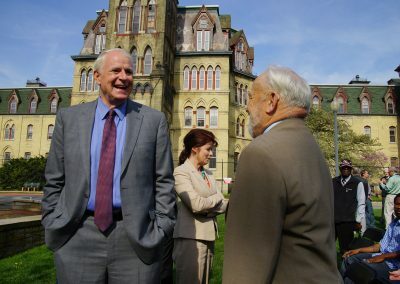 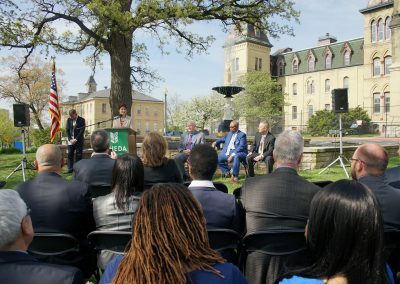 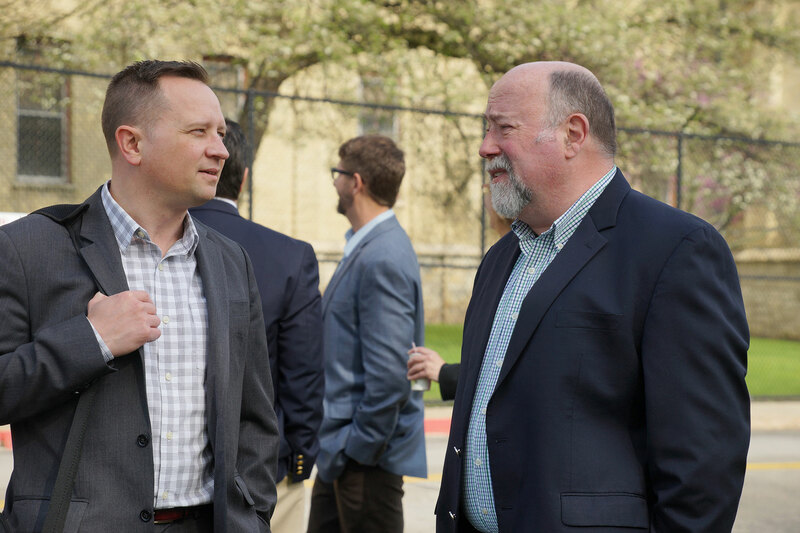 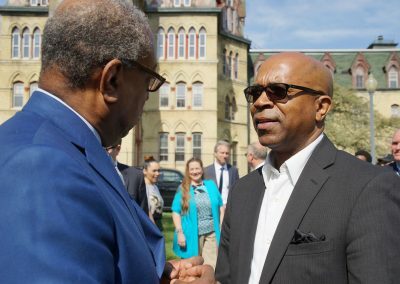 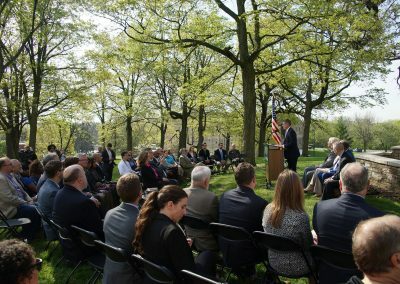 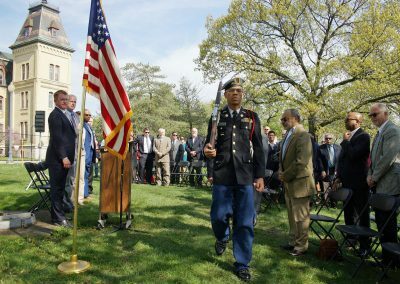 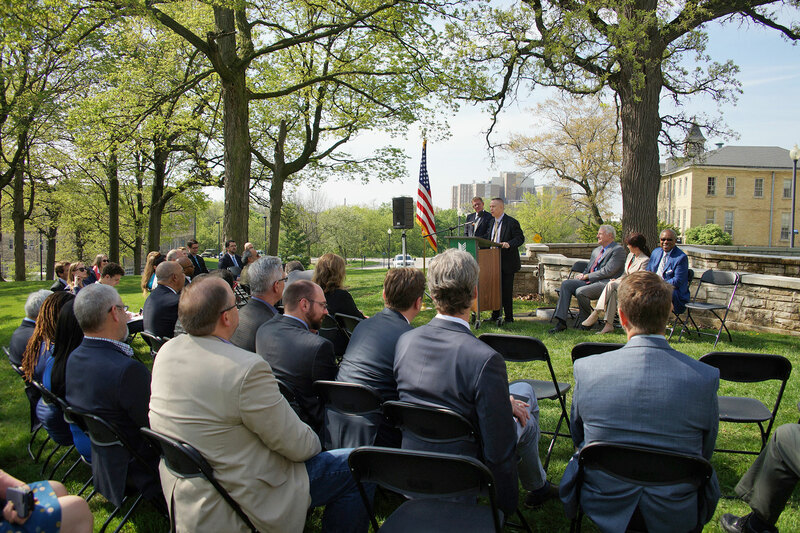 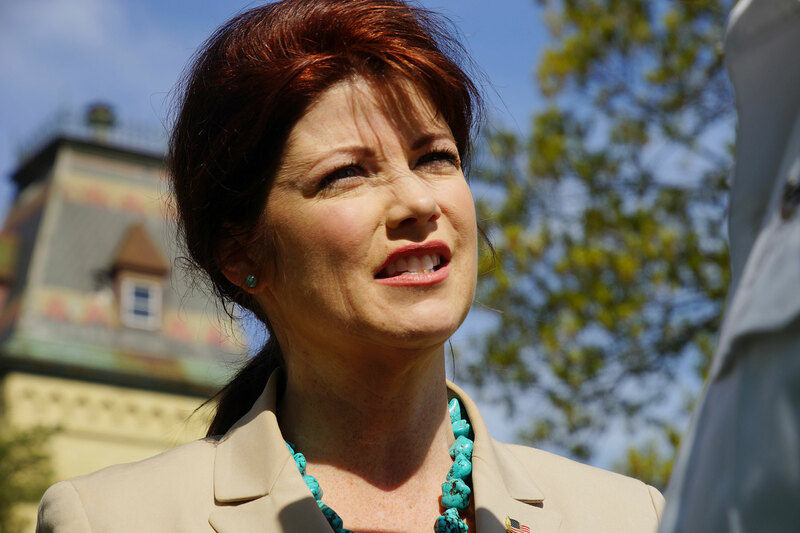 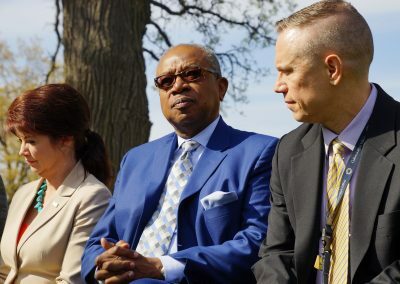 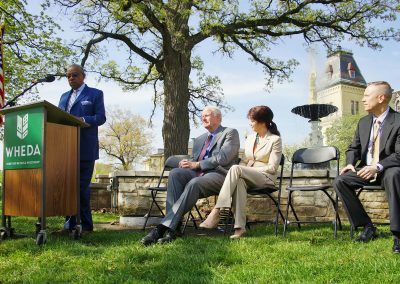 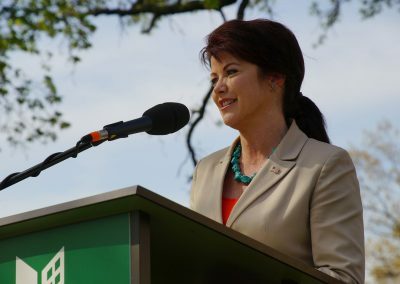 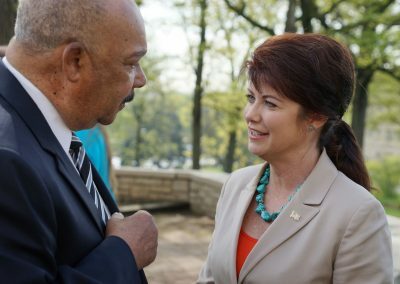 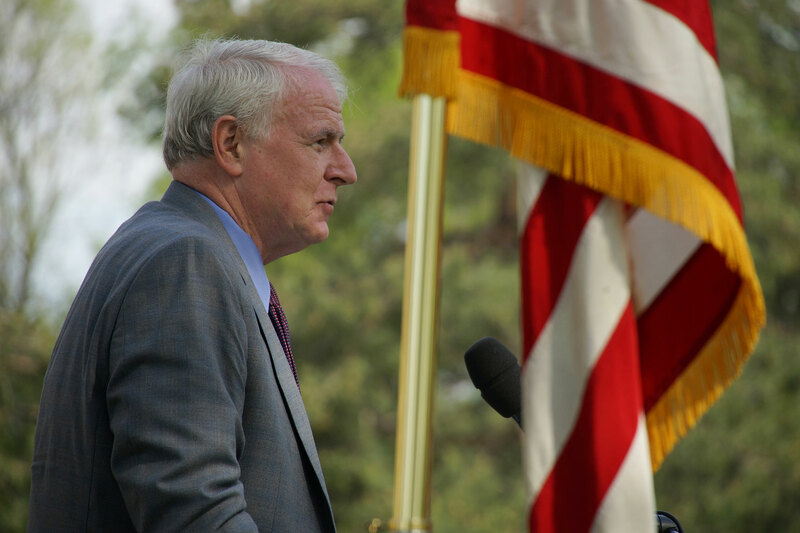 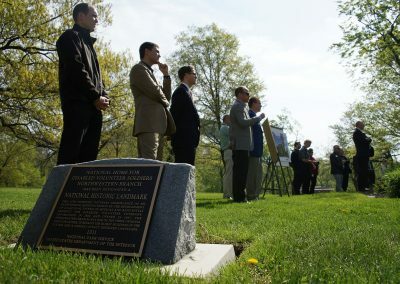 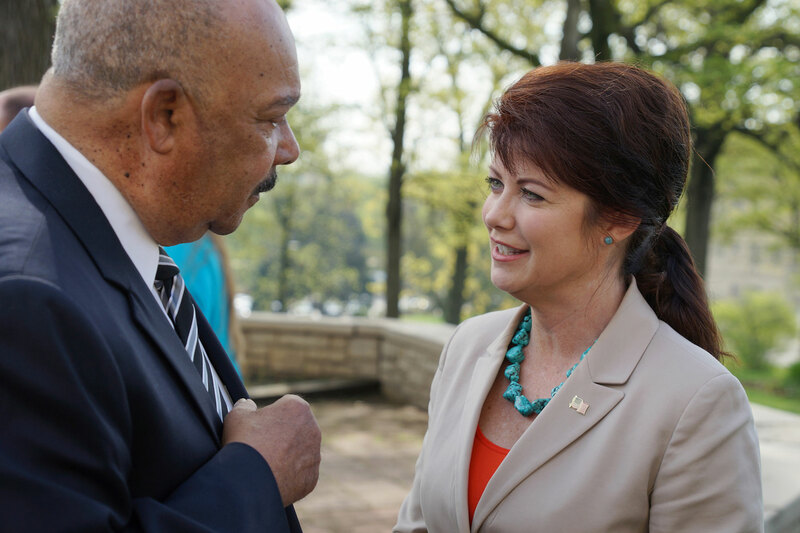 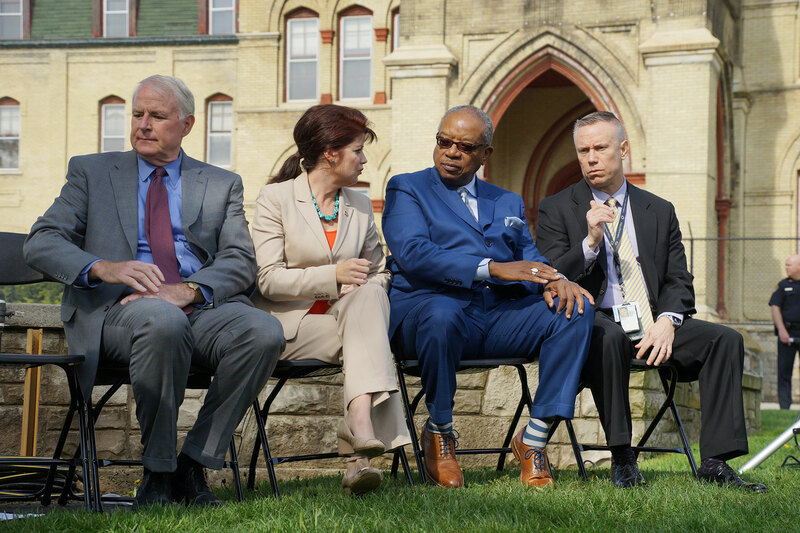 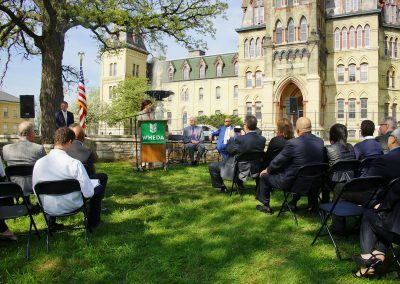 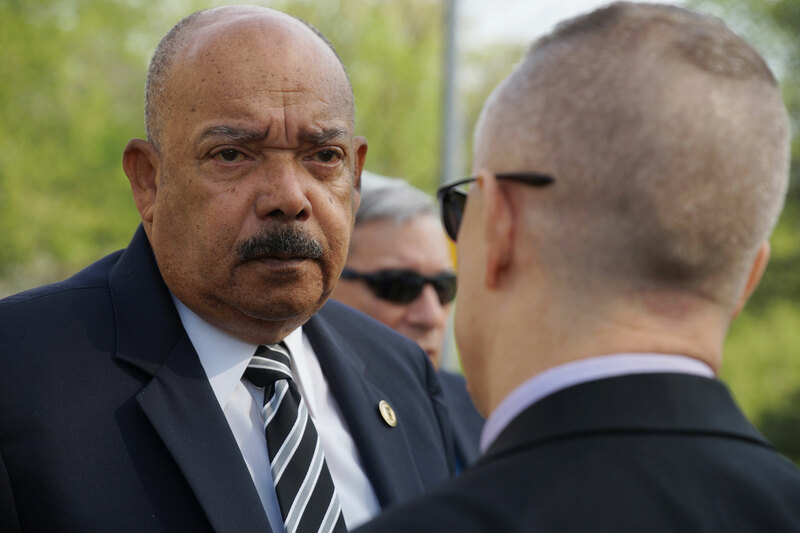 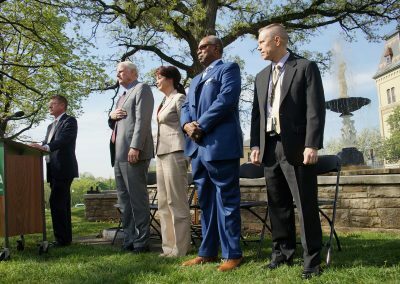 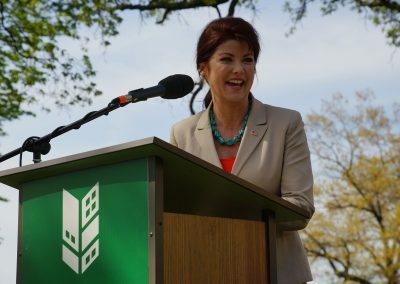 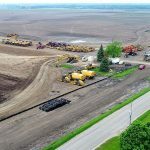 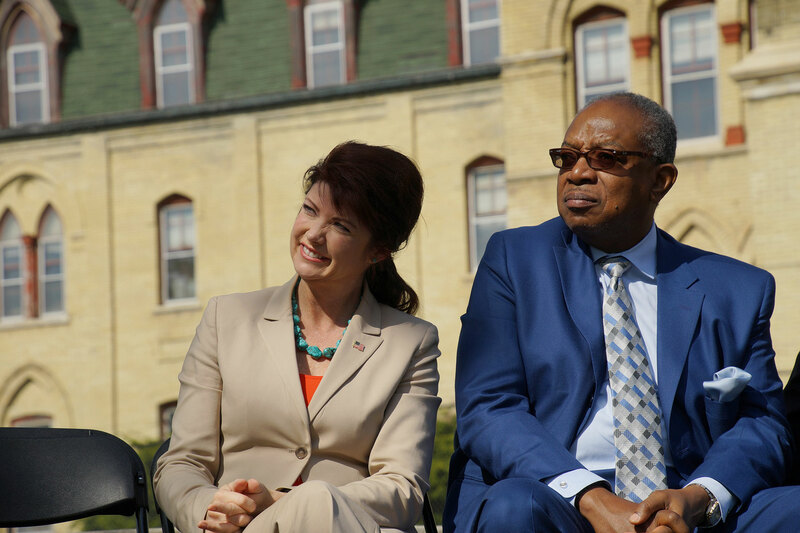 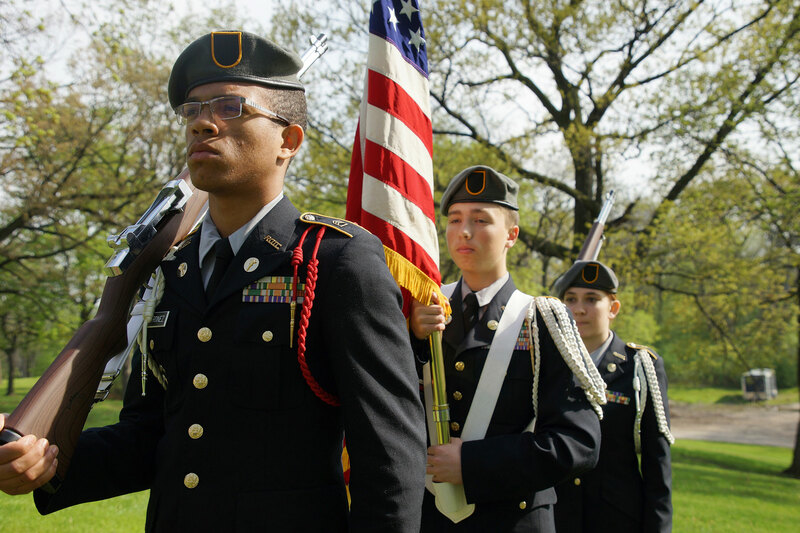 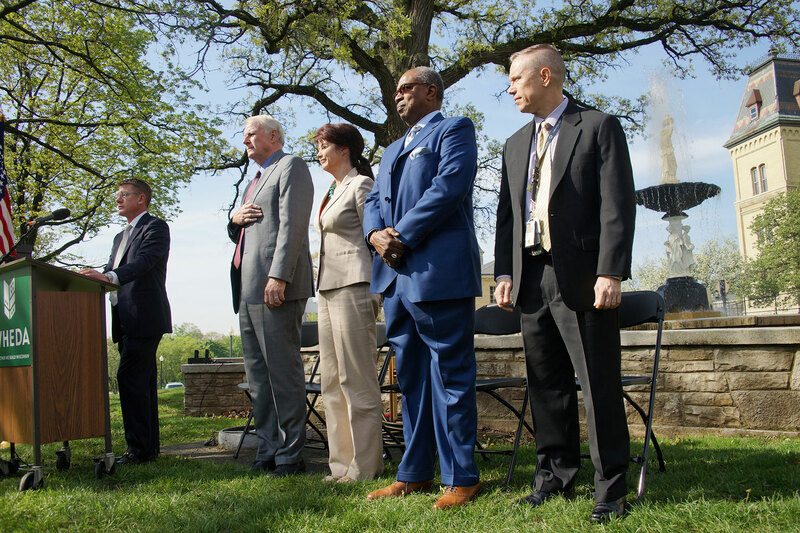 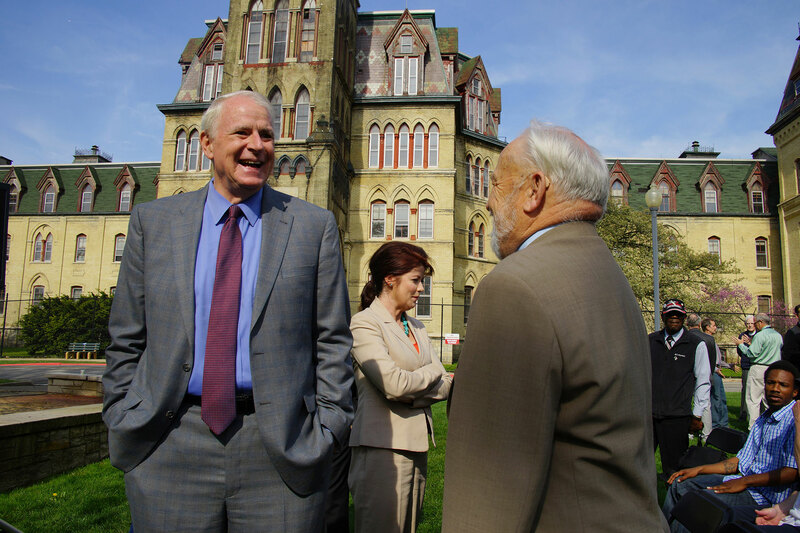 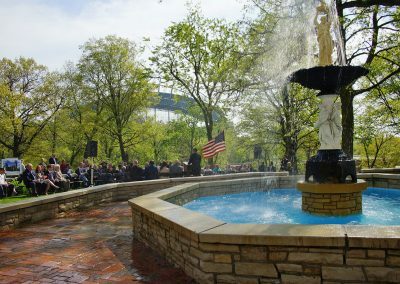 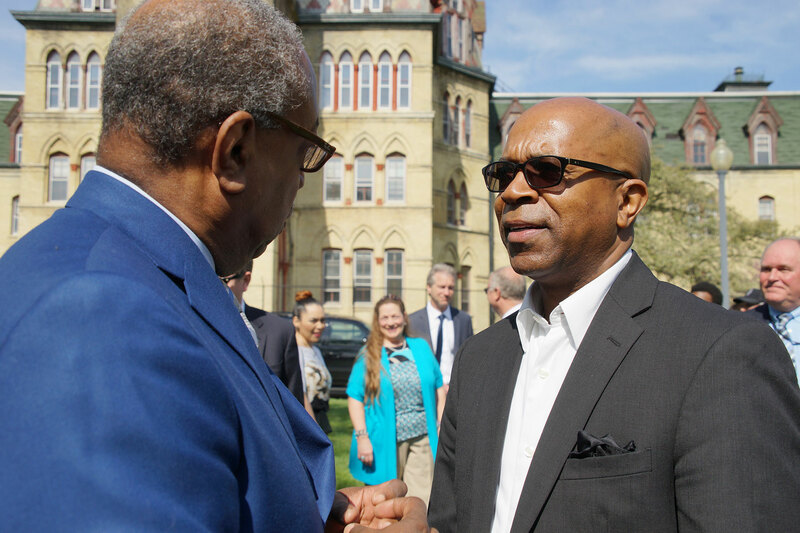 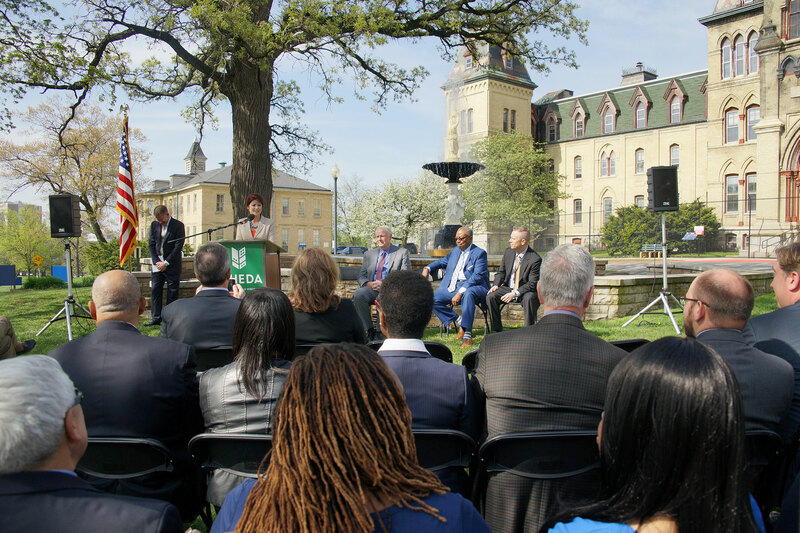 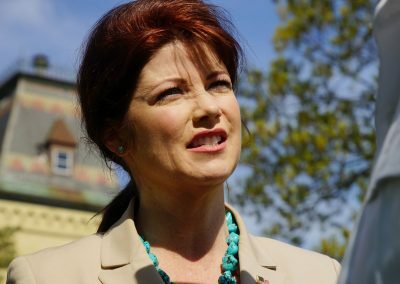 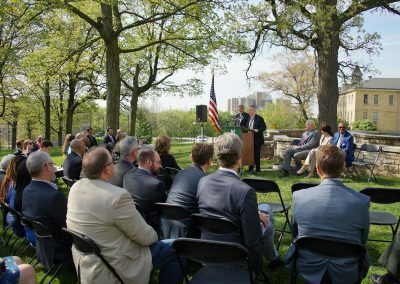 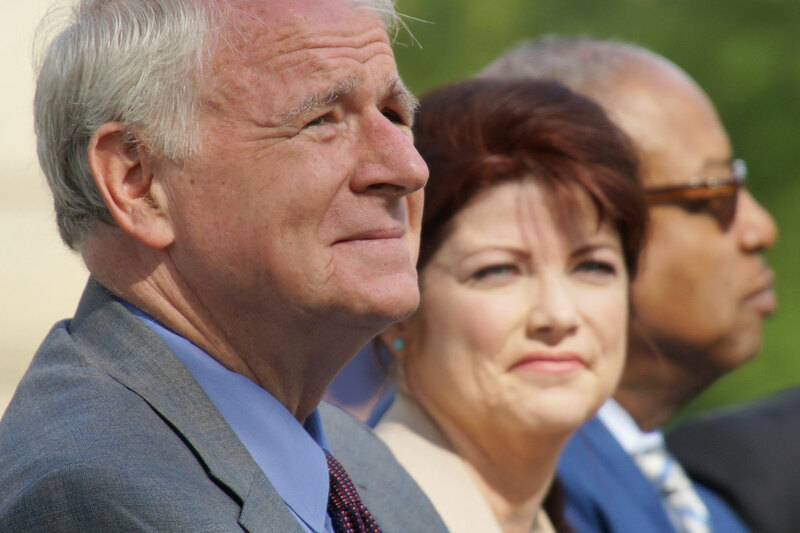 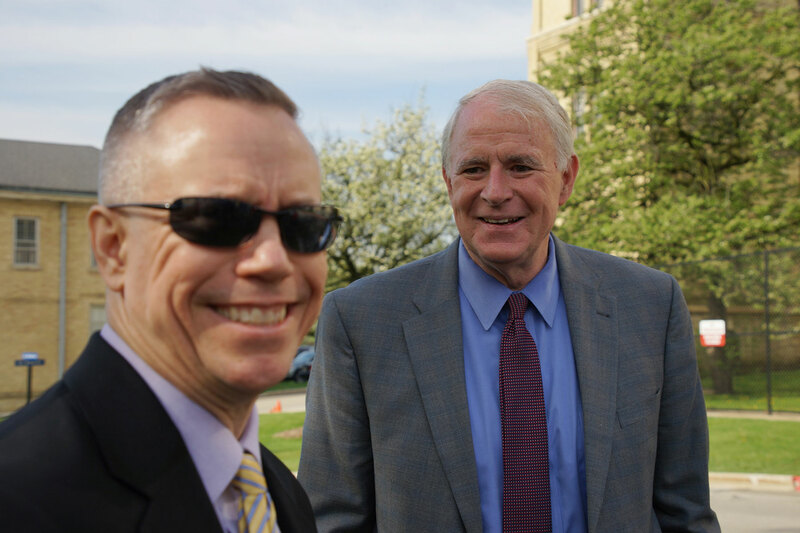 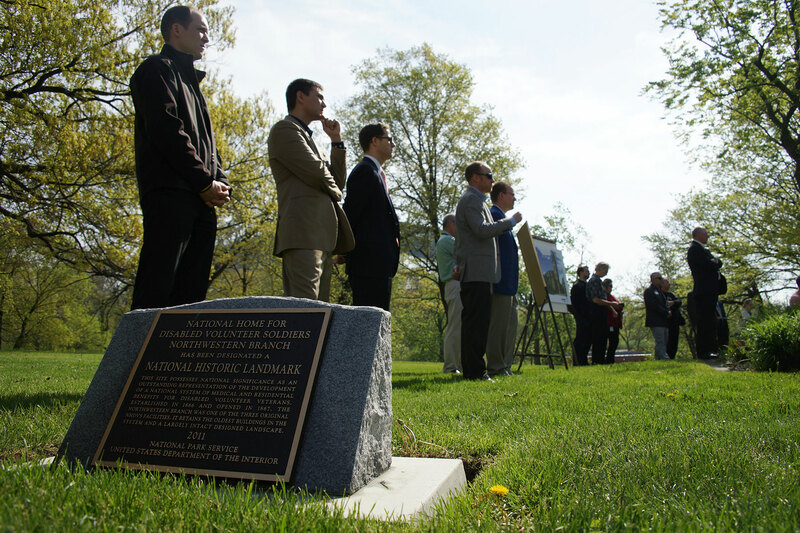 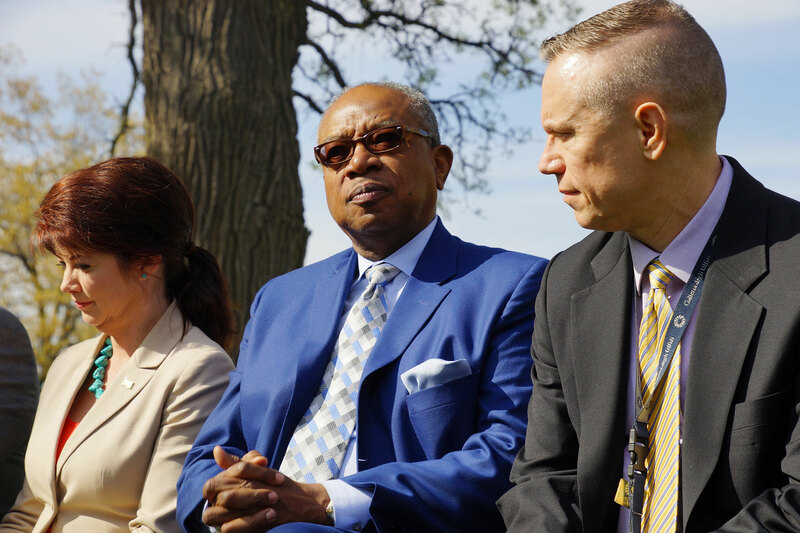 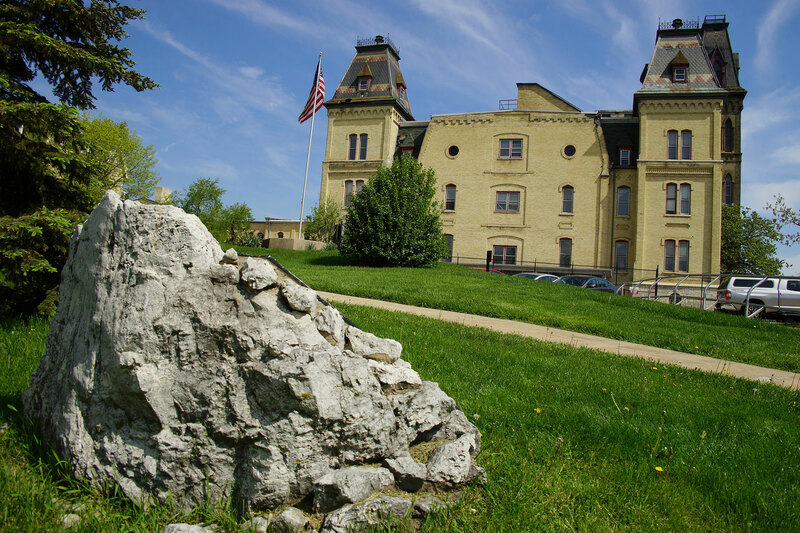 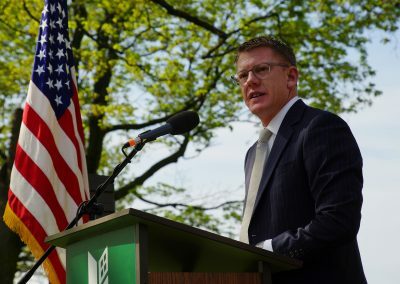 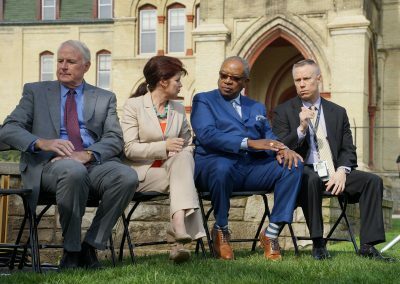 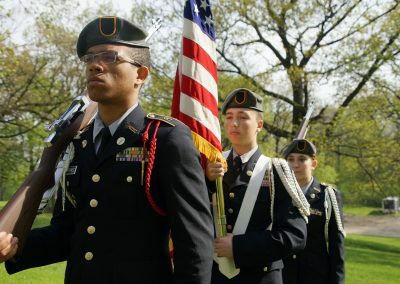 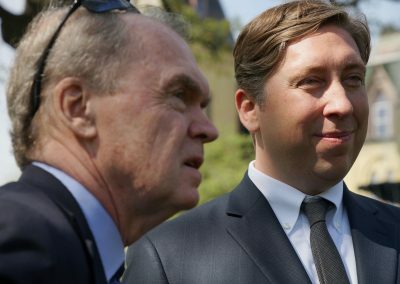 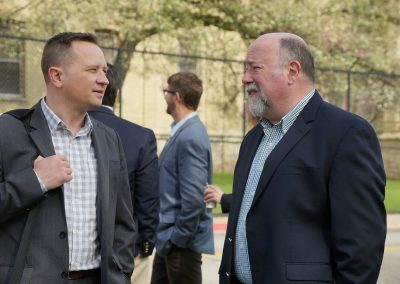 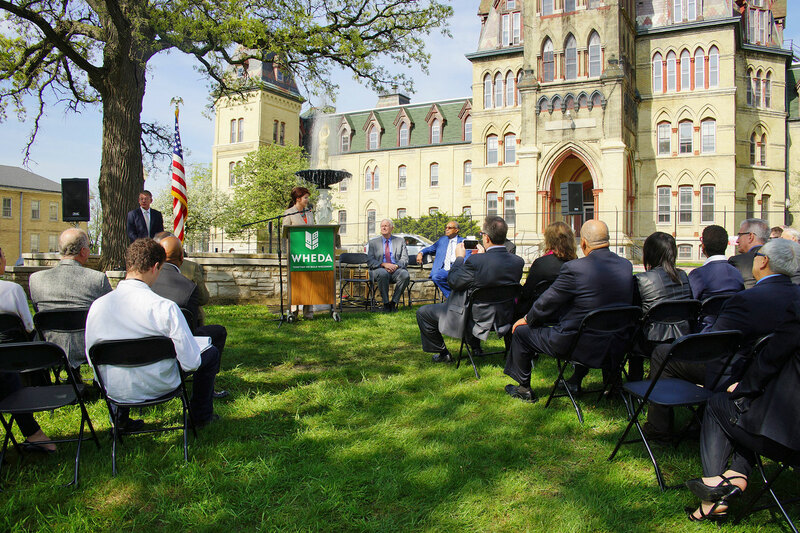 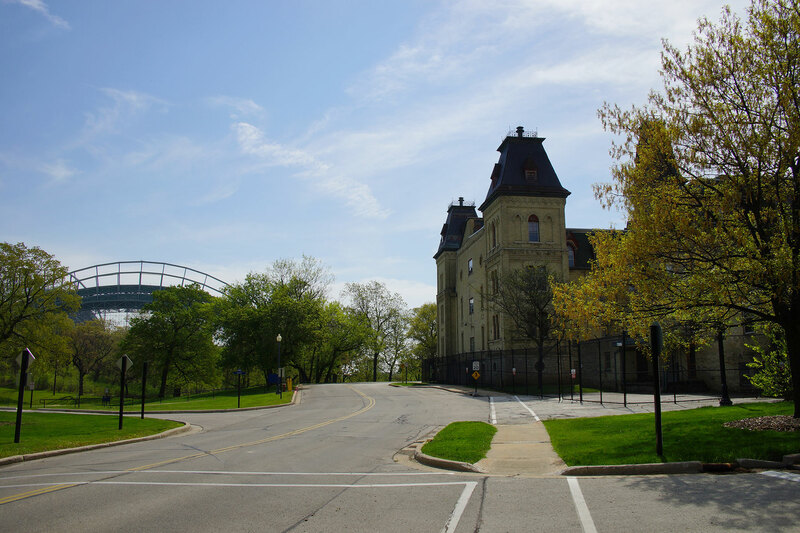 Wisconsin Lieutenant Governor Rebecca Kleefisch announced the award of Low-Income Housing Tax Credits (LIHTC) to fund the future site of the National Soldiers Home Residences on the grounds of the Clement J. Zablocki VA Medical Center on May 16. 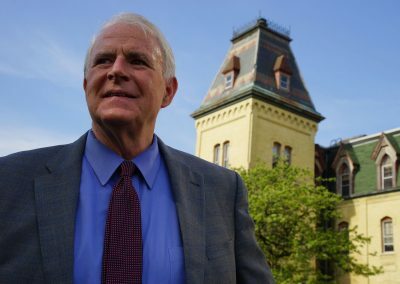 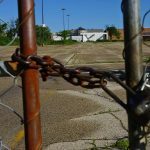 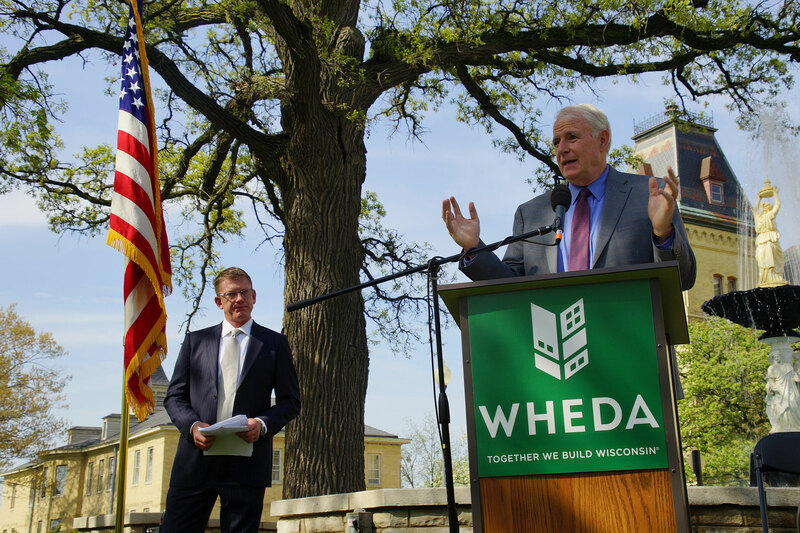 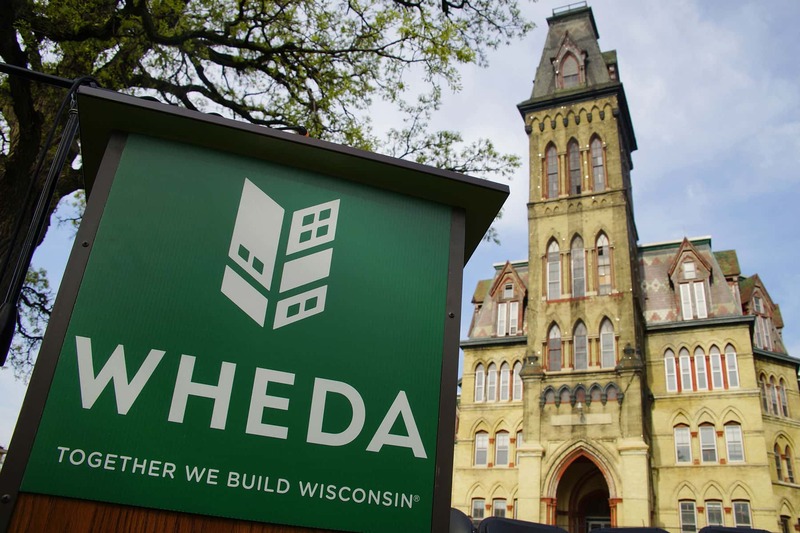 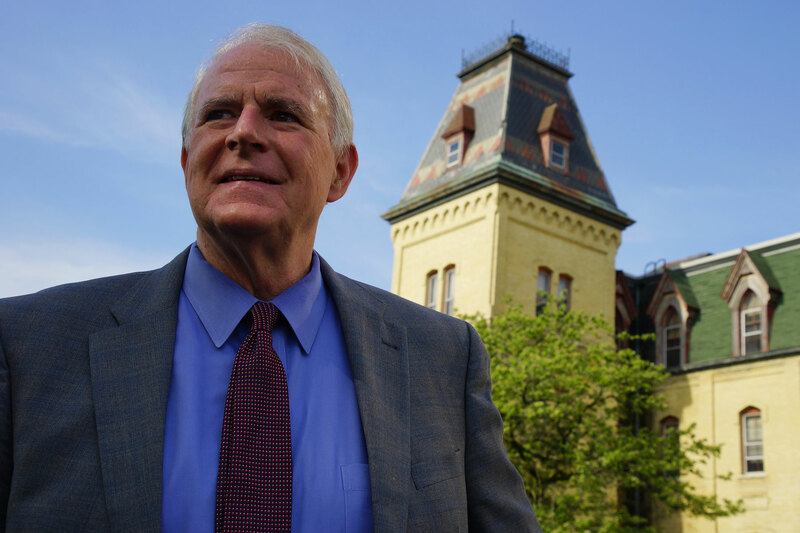 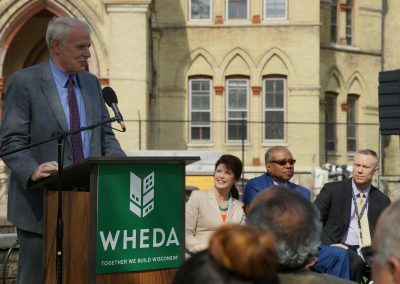 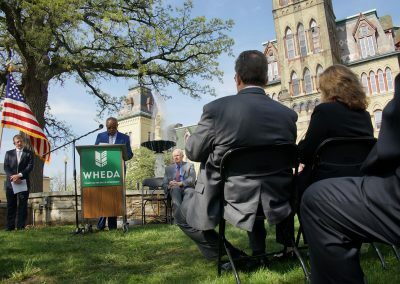 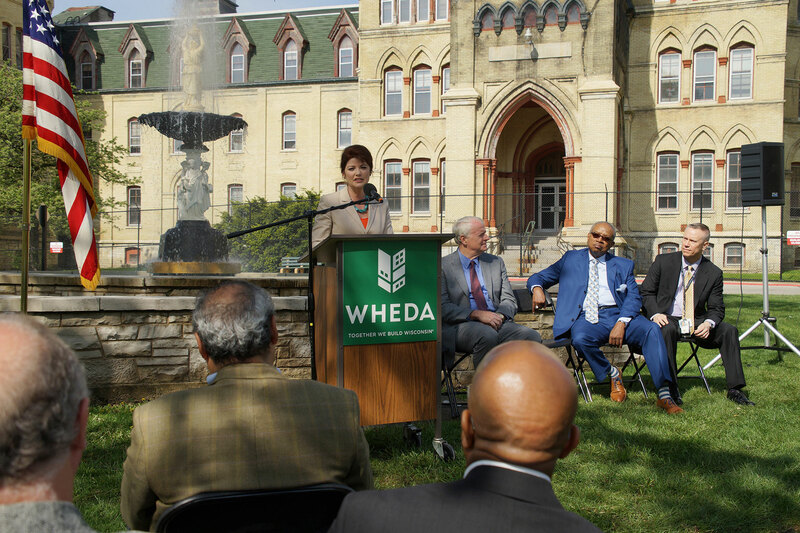 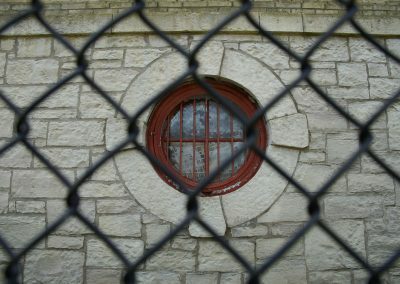 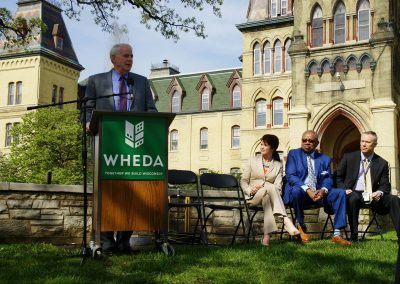 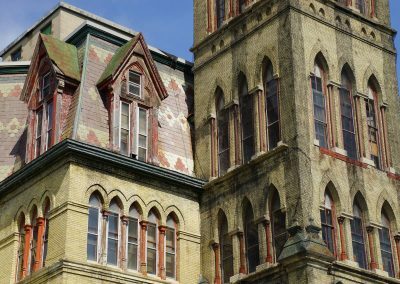 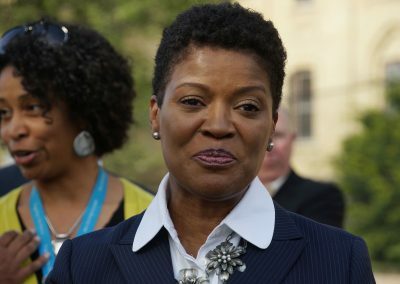 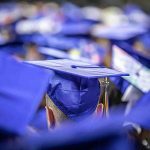 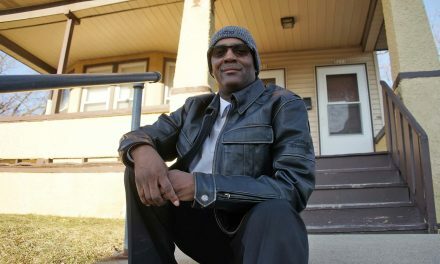 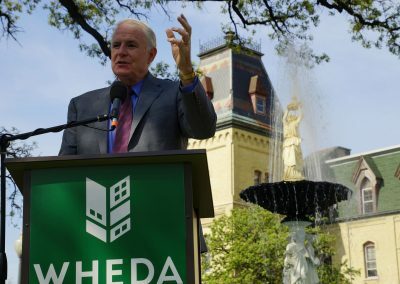 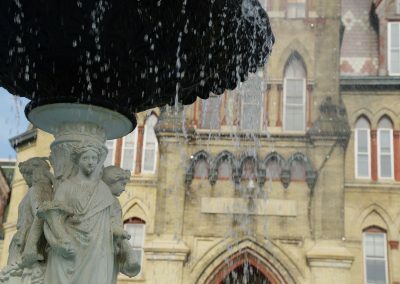 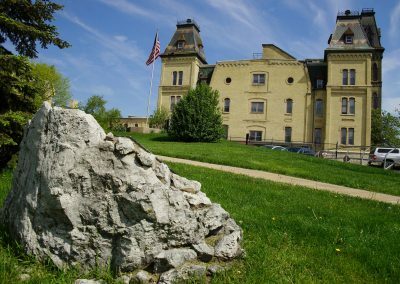 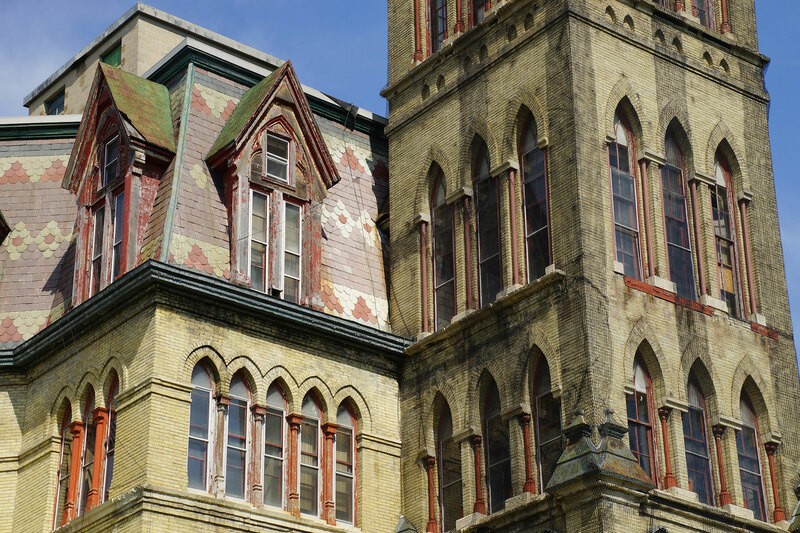 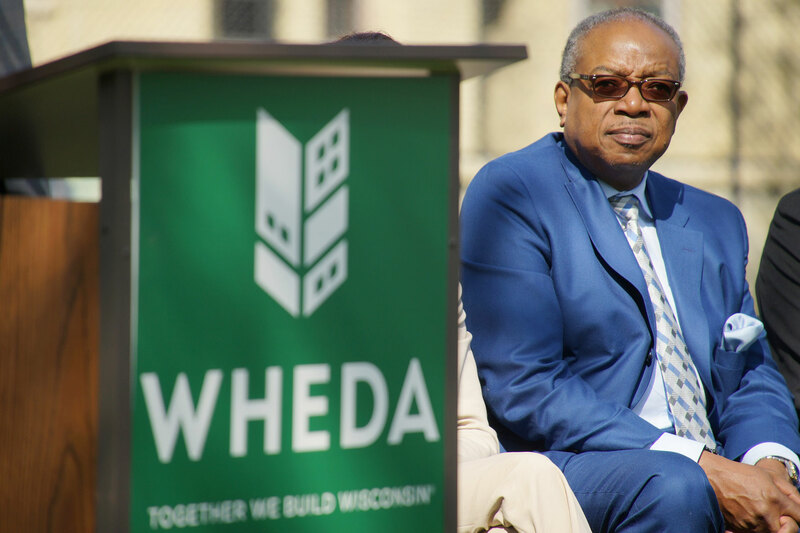 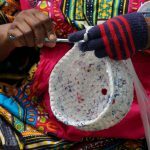 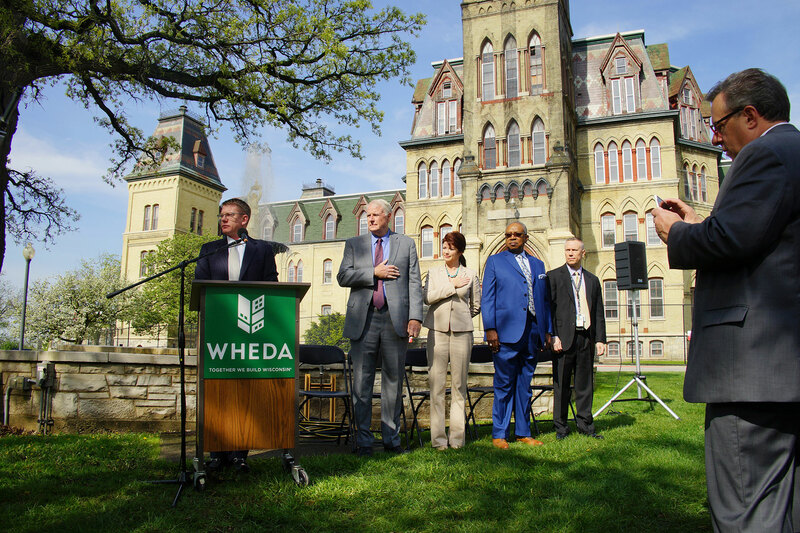 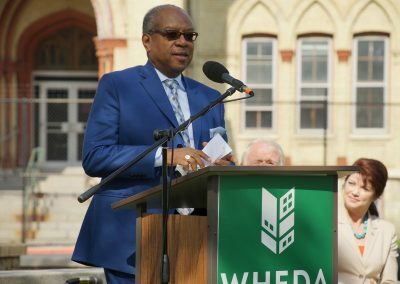 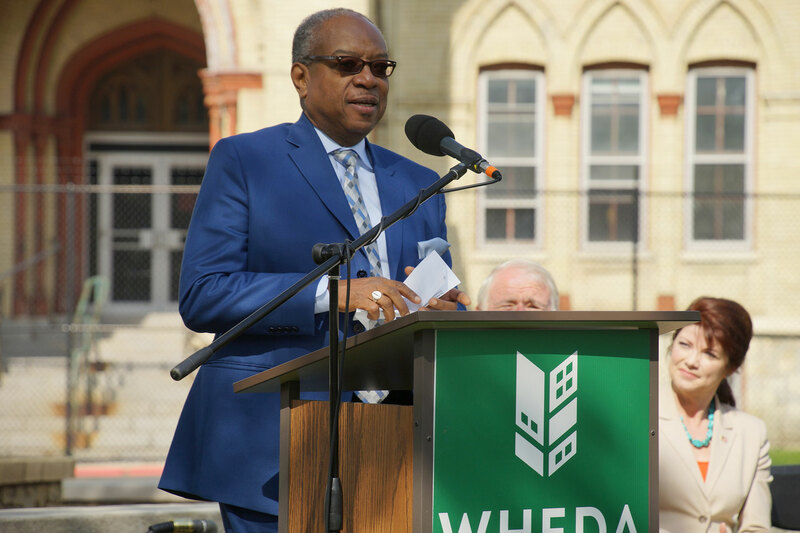 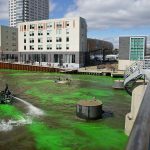 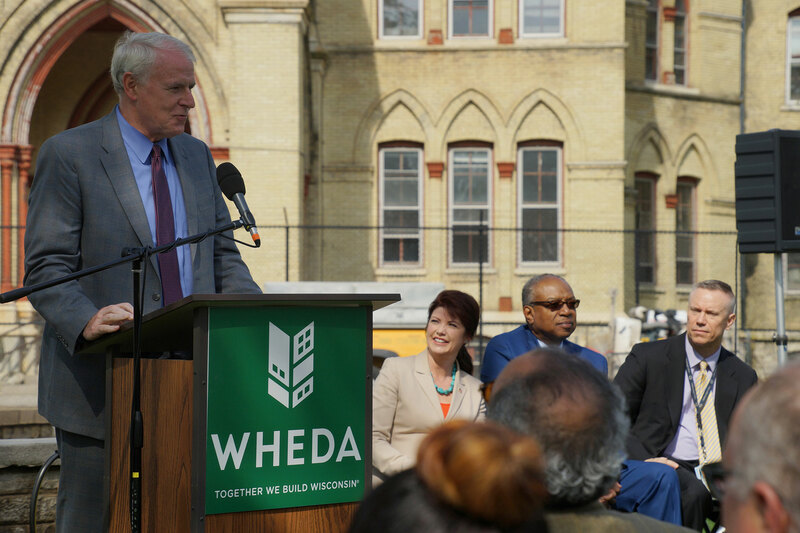 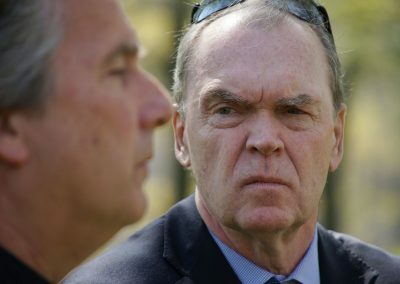 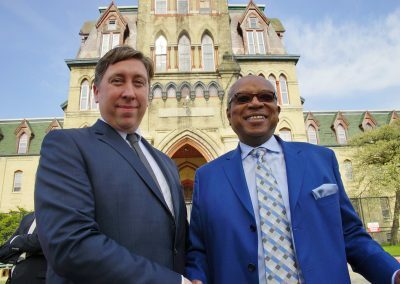 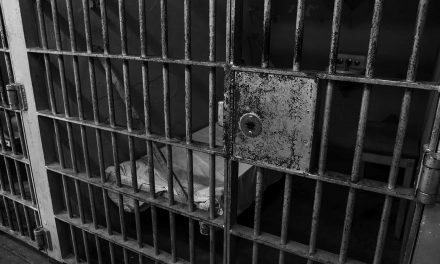 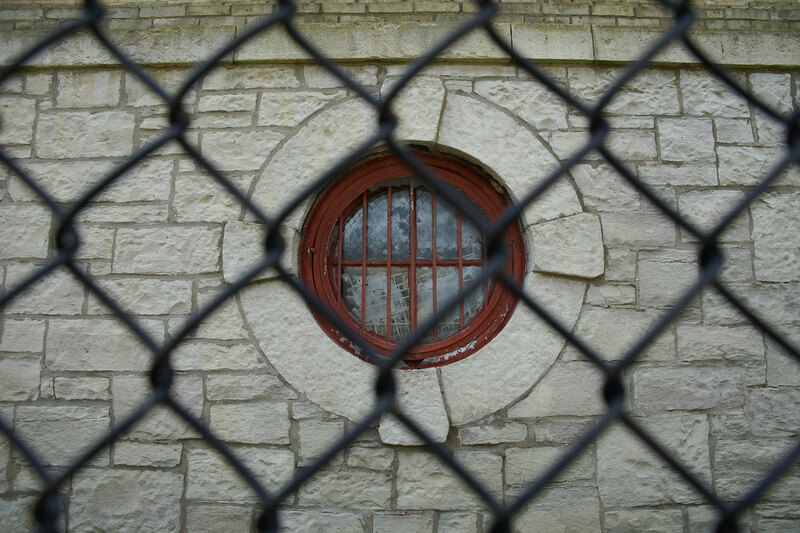 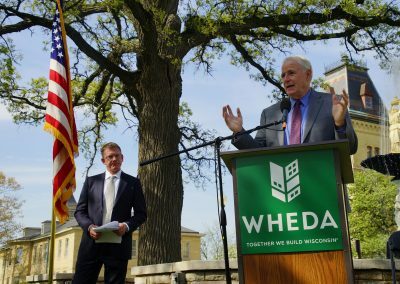 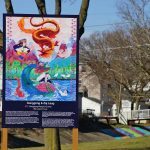 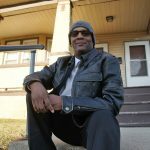 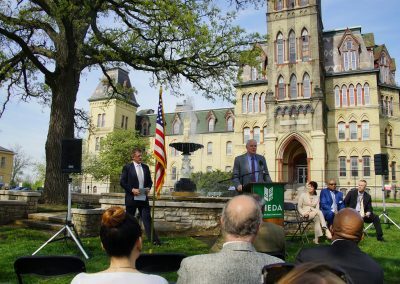 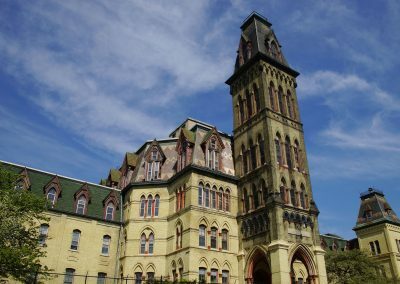 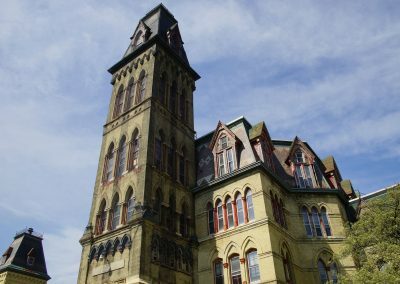 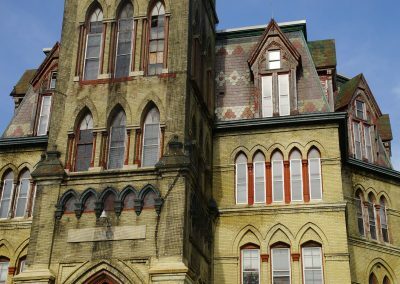 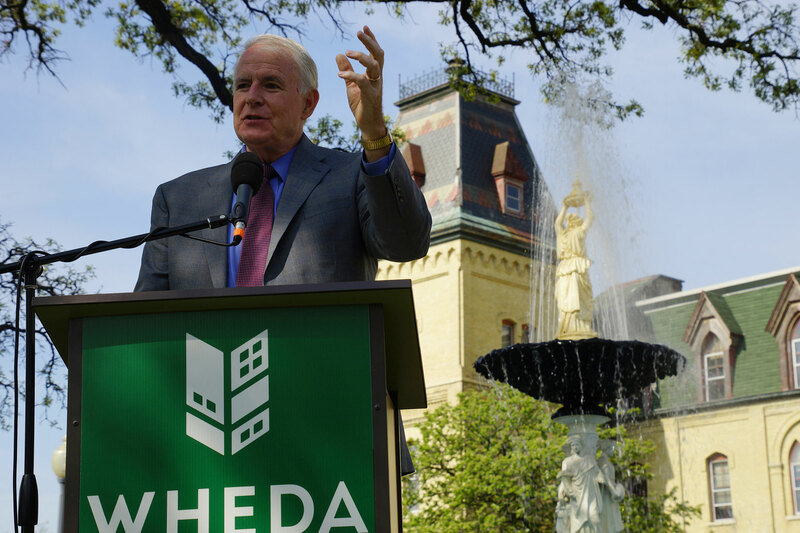 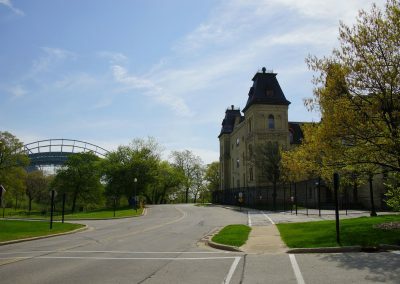 Just under $1.4 million in Low-Income Housing Tax Credits were awarded by the Wisconsin Housing and Economic Development Authority (WHEDA) to the project that will renovate the “Old Main” Building into 72-one bedroom and 8 two-bedroom apartment units for veterans and their families who are homeless or at risk of becoming homeless. 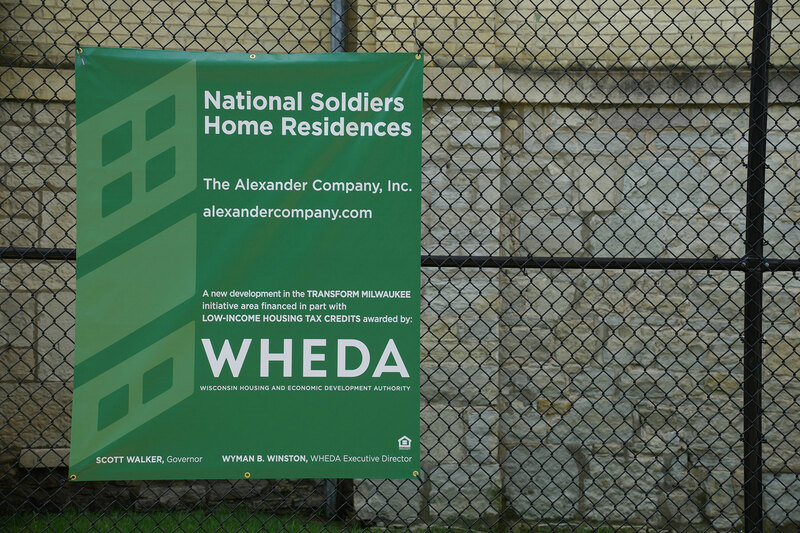 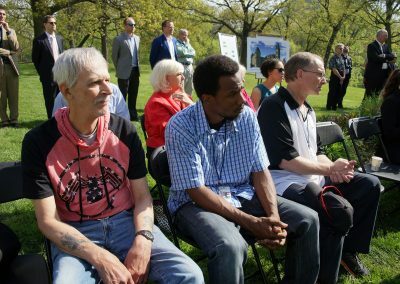 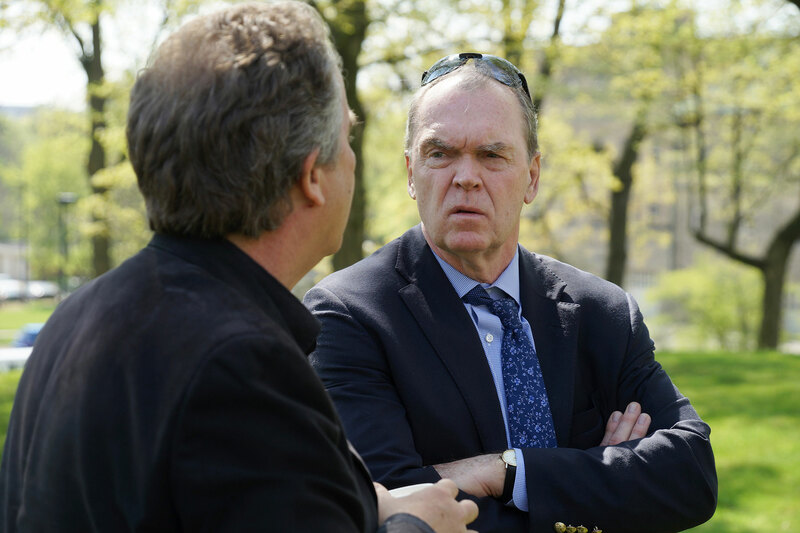 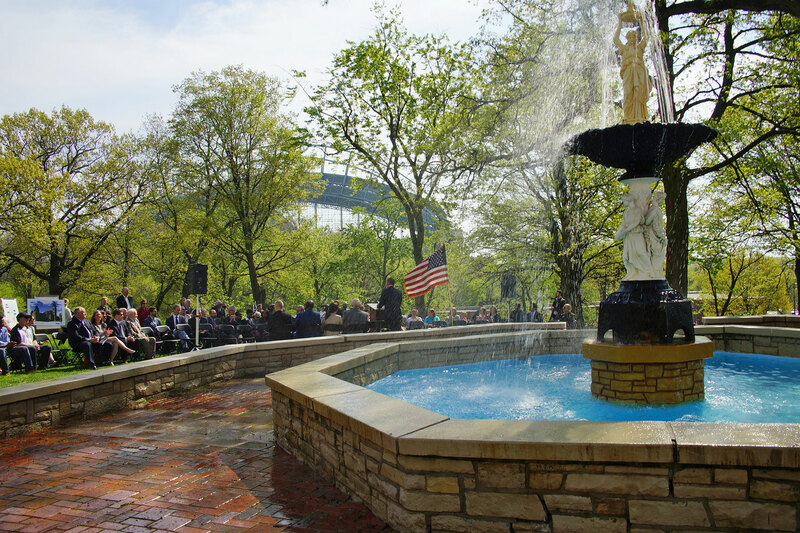 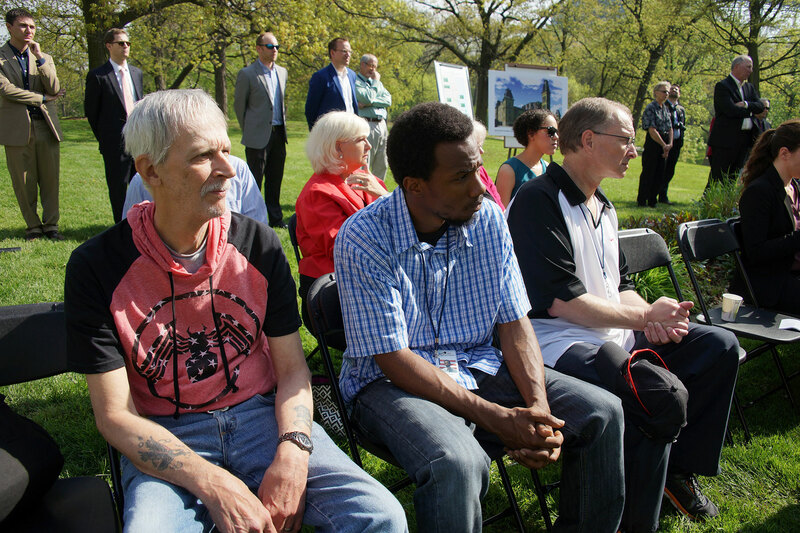 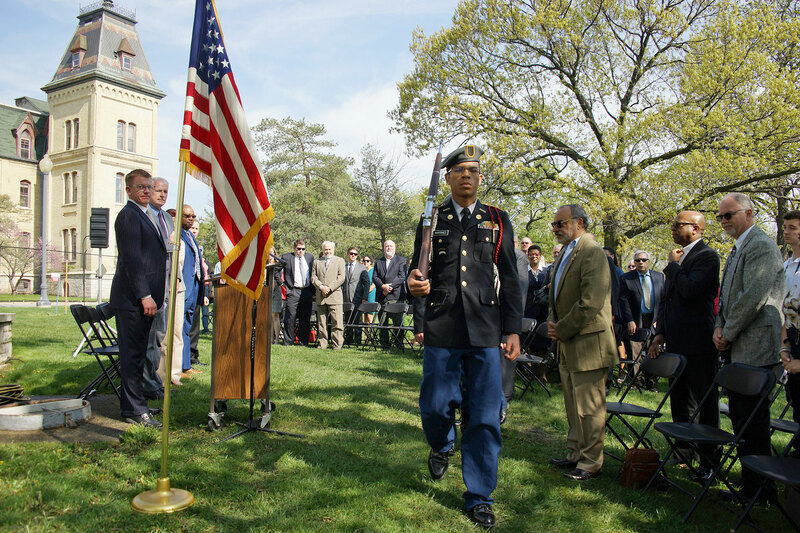 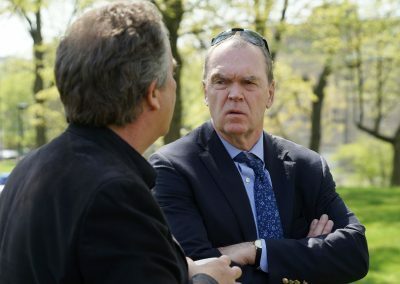 Onsite supportive services will be provided for veterans living at Soldiers Home. 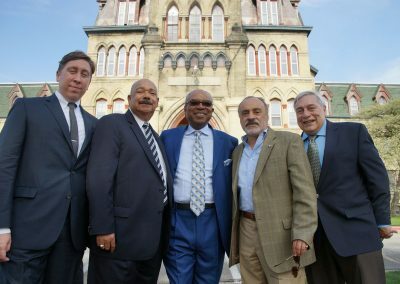 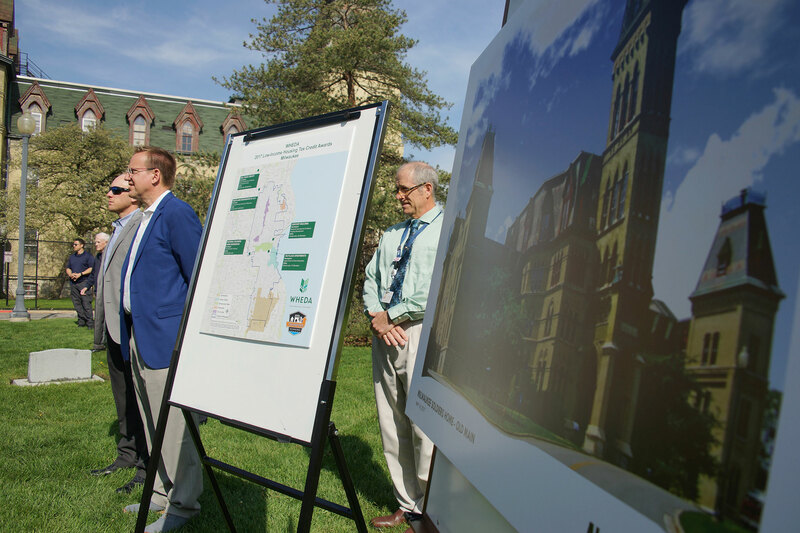 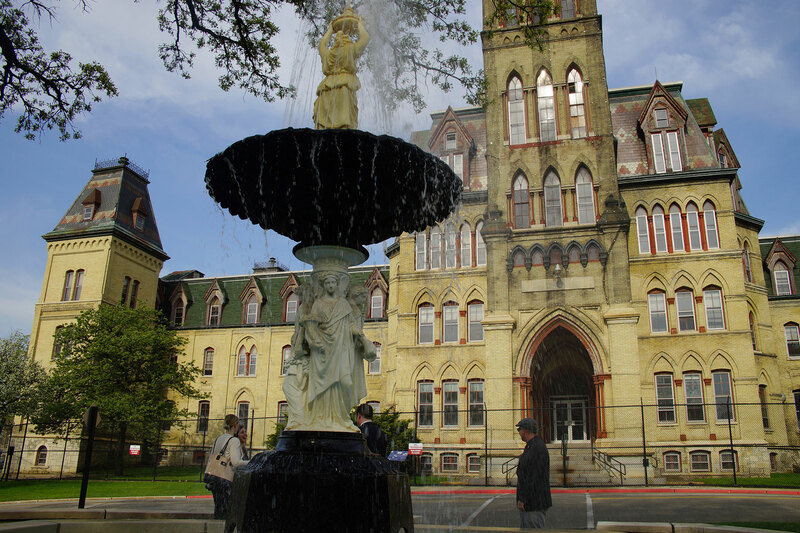 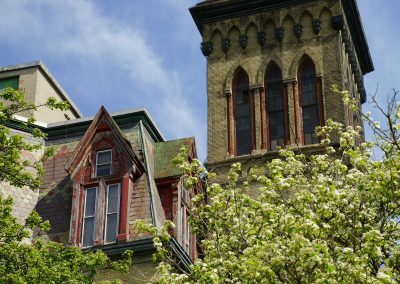 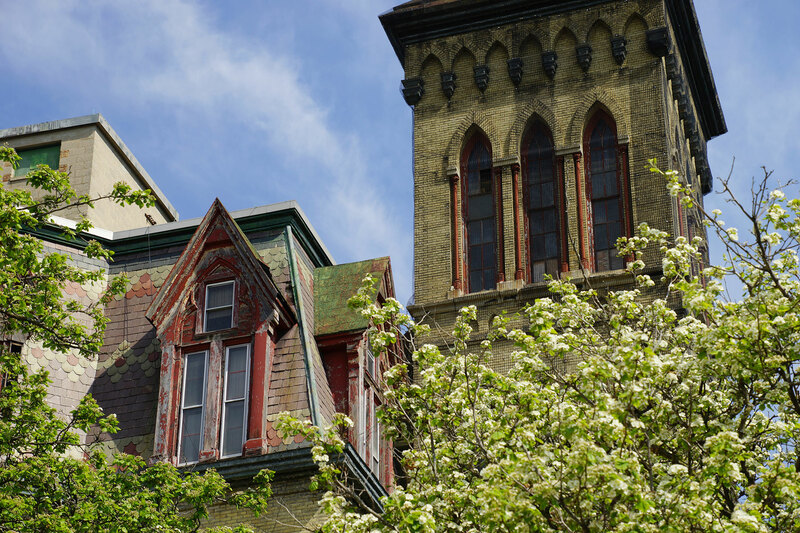 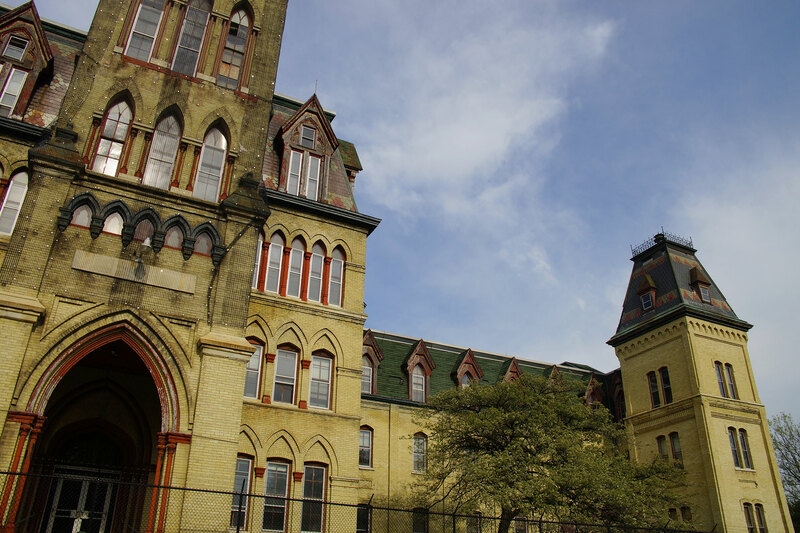 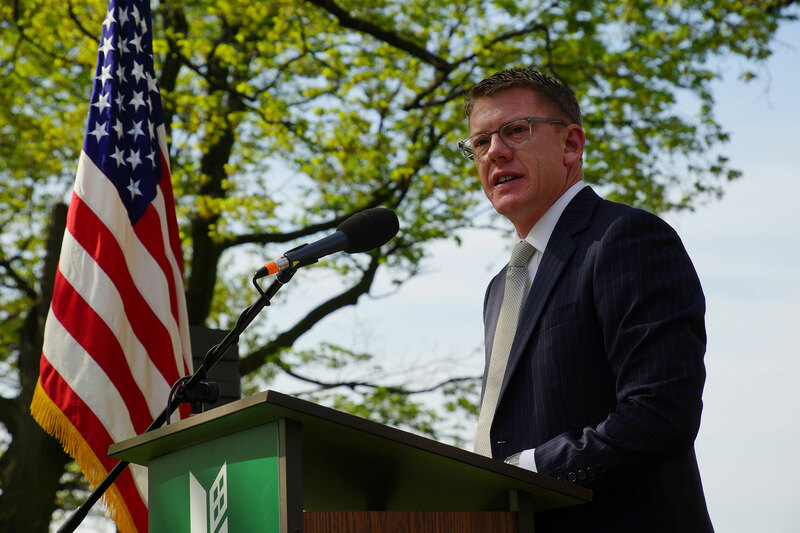 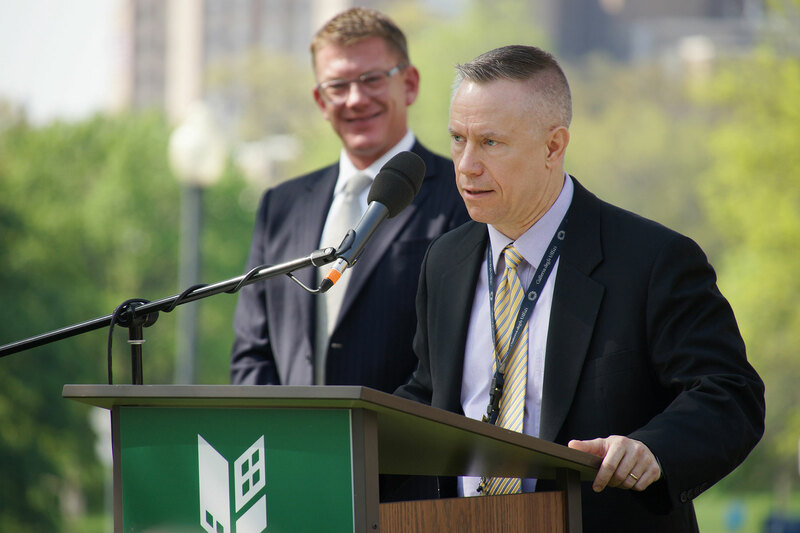 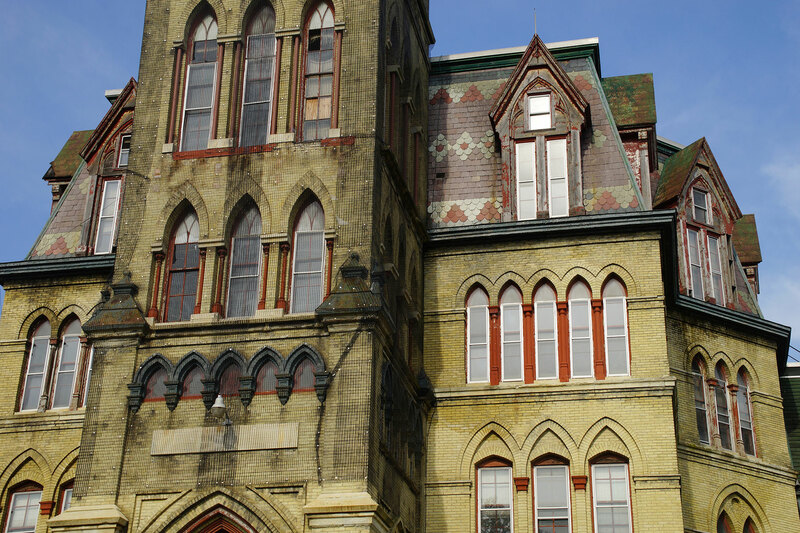 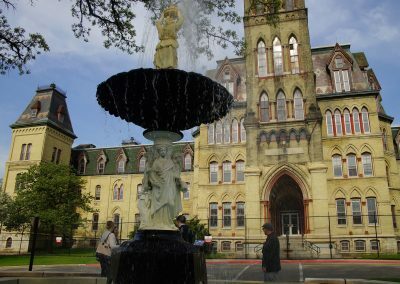 In addition to the renovation of “Old Main,” the “Headquarters” Building will be converted into single room occupancy units, which will provide housing for 14 homeless or at-risk veterans. 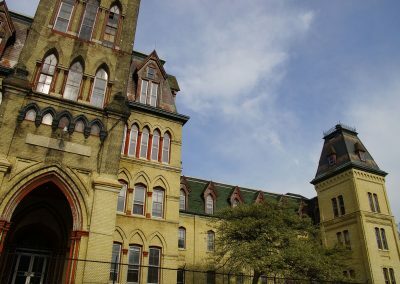 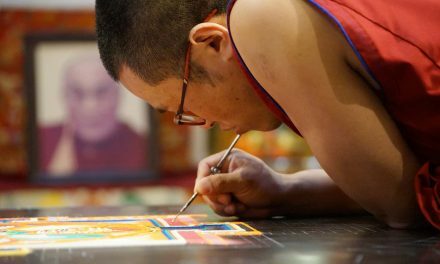 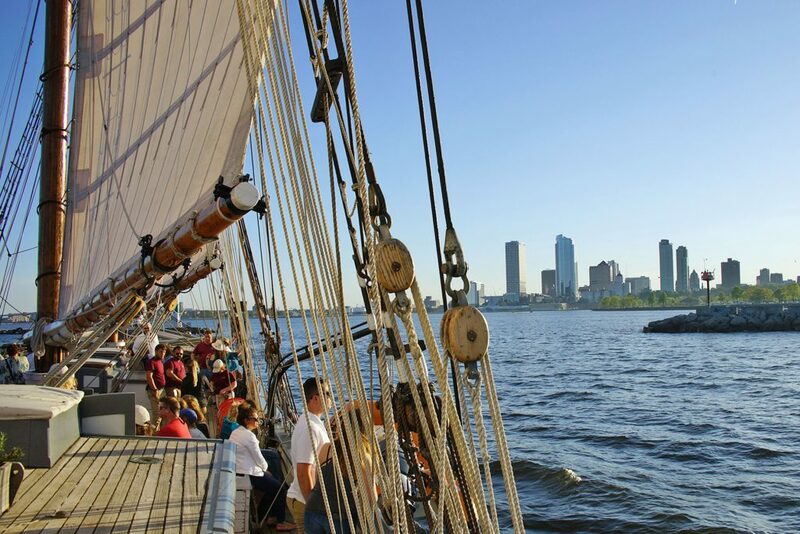 Adjacent areas will be renovated into common kitchen, dining, community and living rooms. 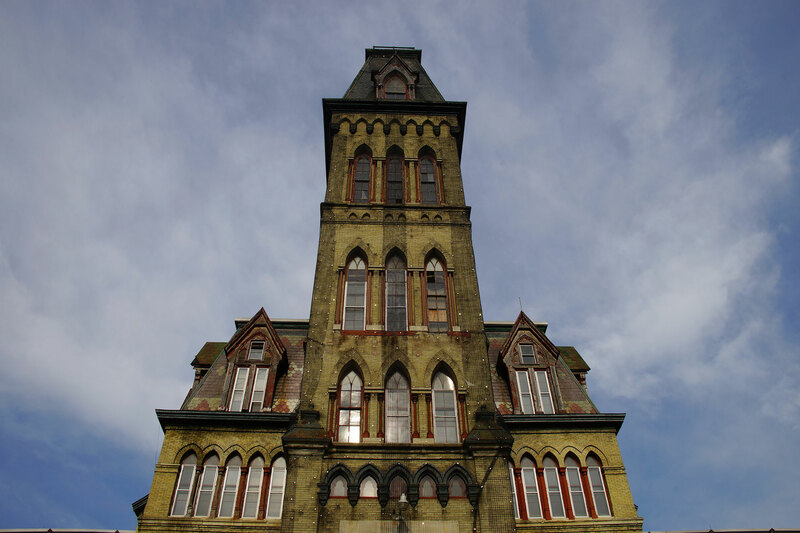 The historic post office on the first floor will be reused as supportive program offices. 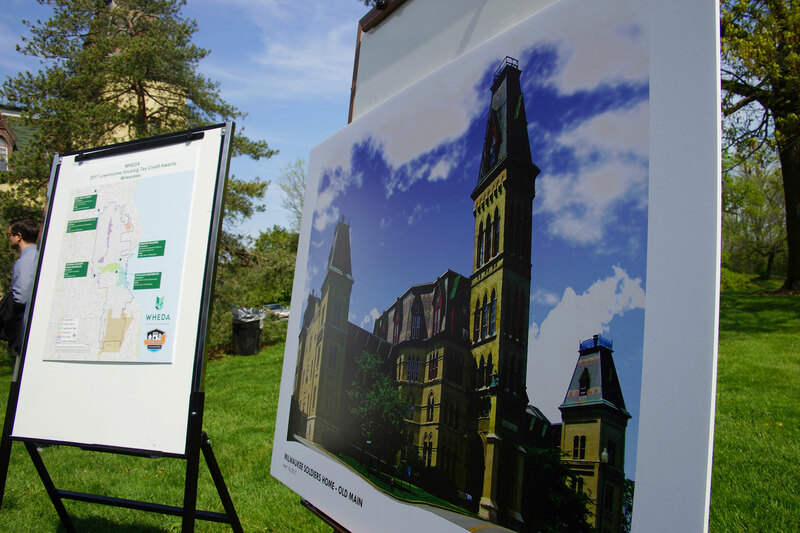 Community and activity areas for supportive services will be housed on the building’s ground level. 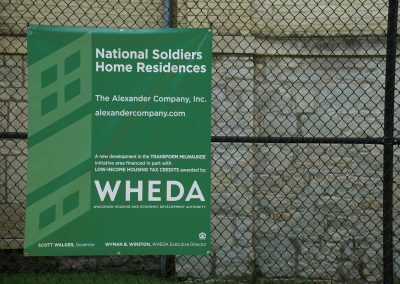 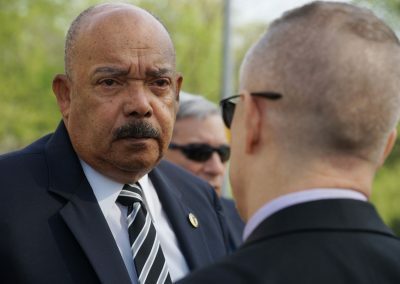 Several duplexes on the grounds will also be restored for use as veteran housing. 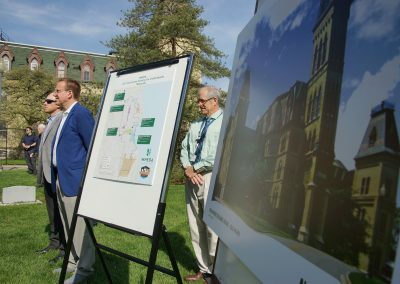 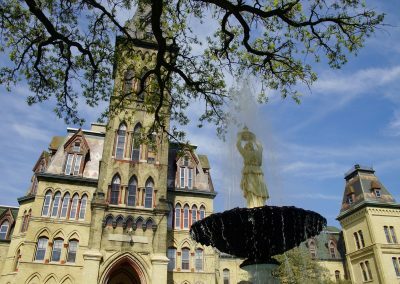 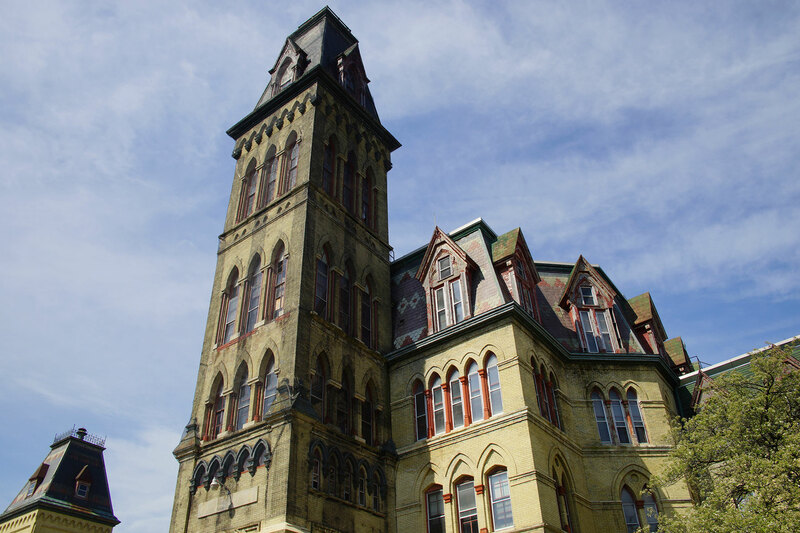 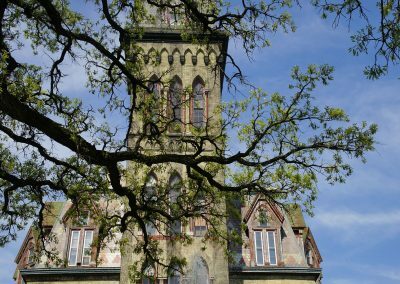 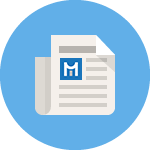 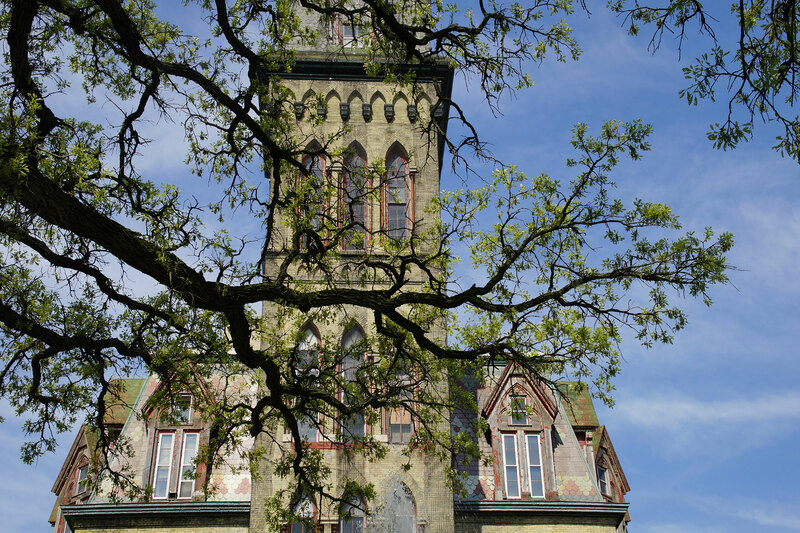 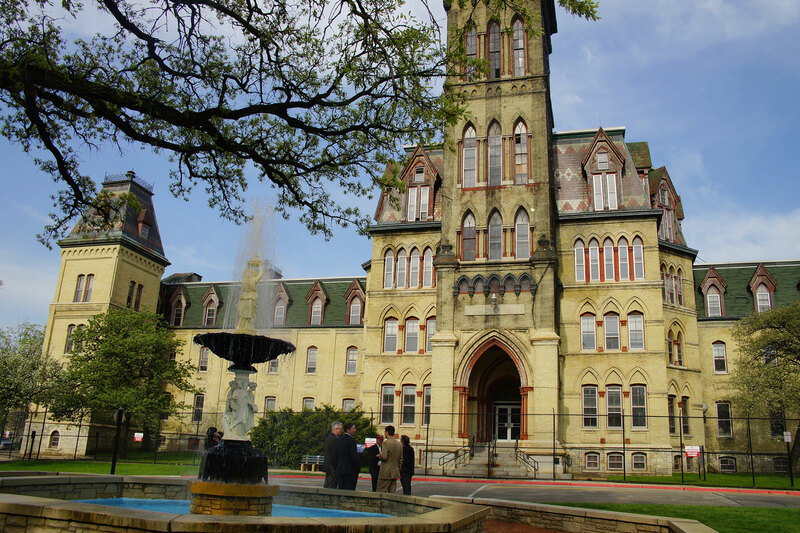 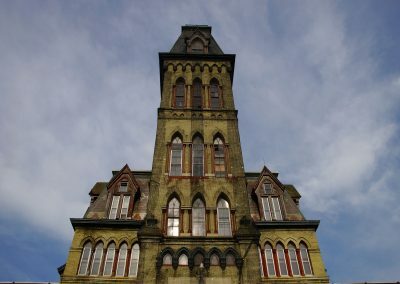 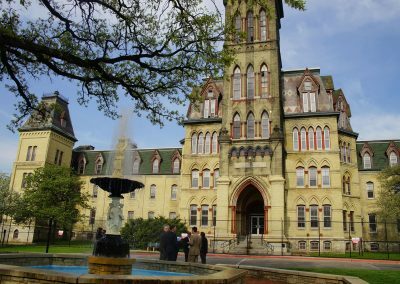 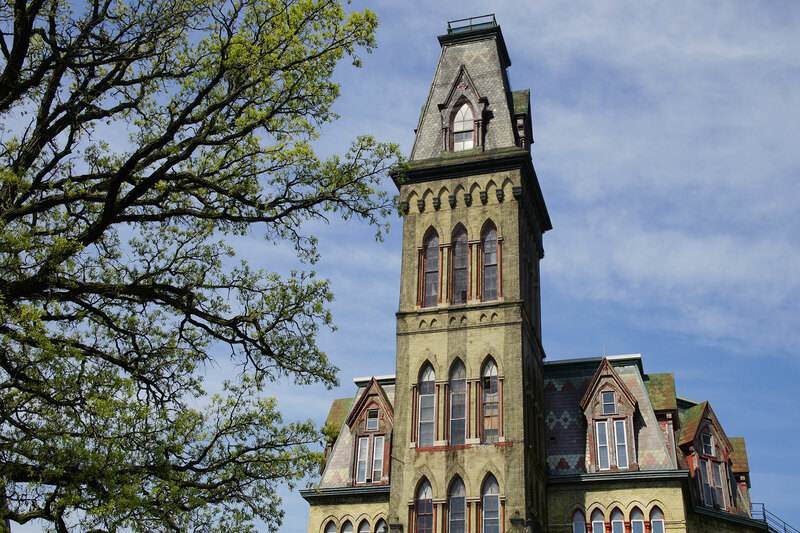 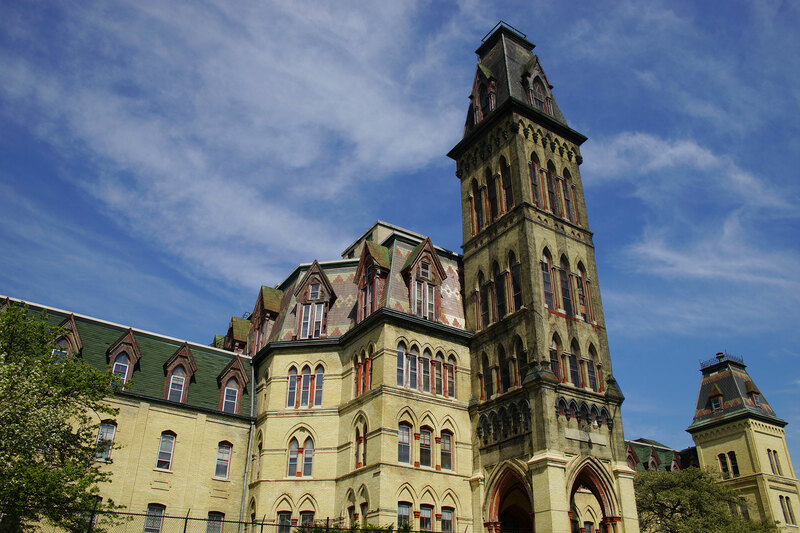 Renovation of “Old Main” is expected to be complete by March 2019. 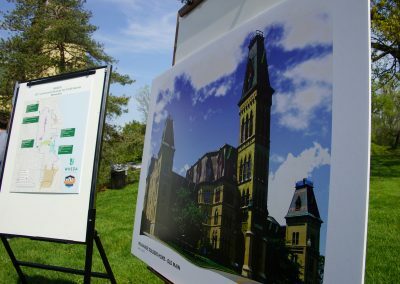 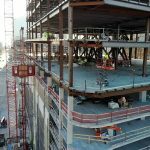 The conversion of the “Headquarters” Building is expected to be complete by April 2019. 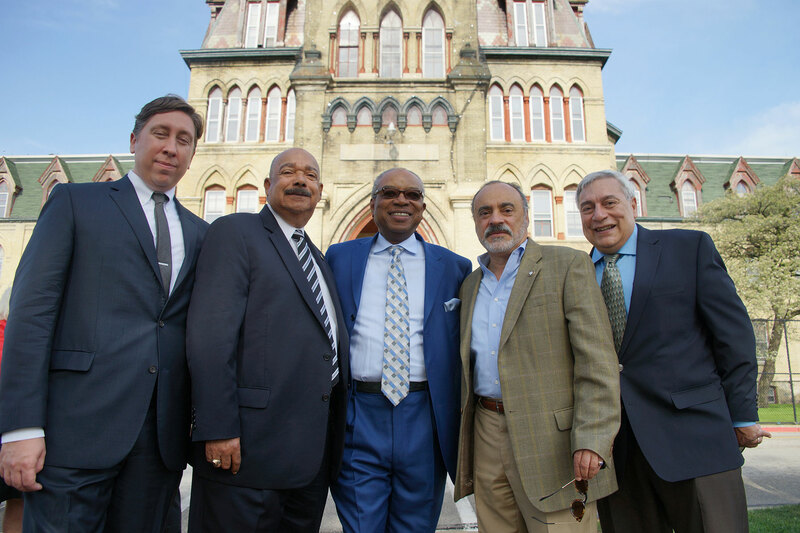 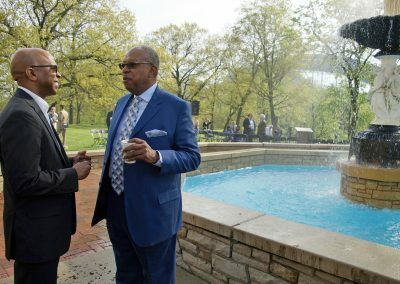 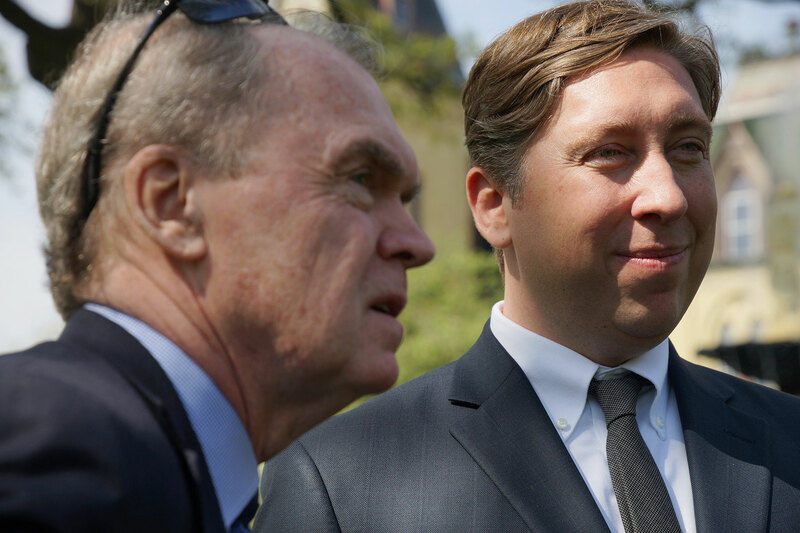 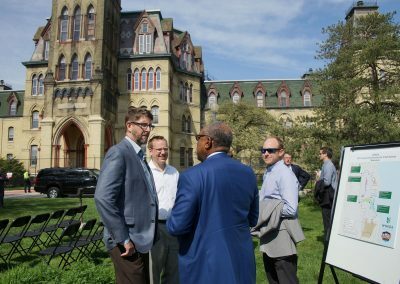 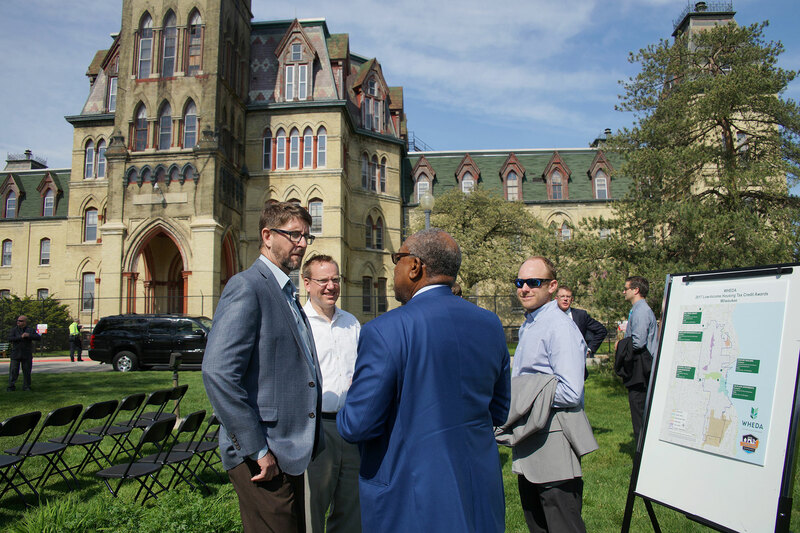 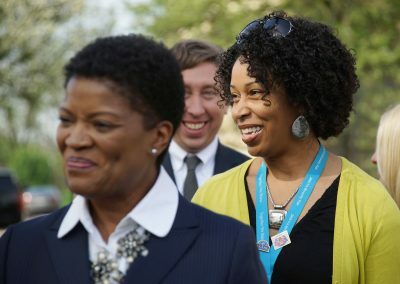 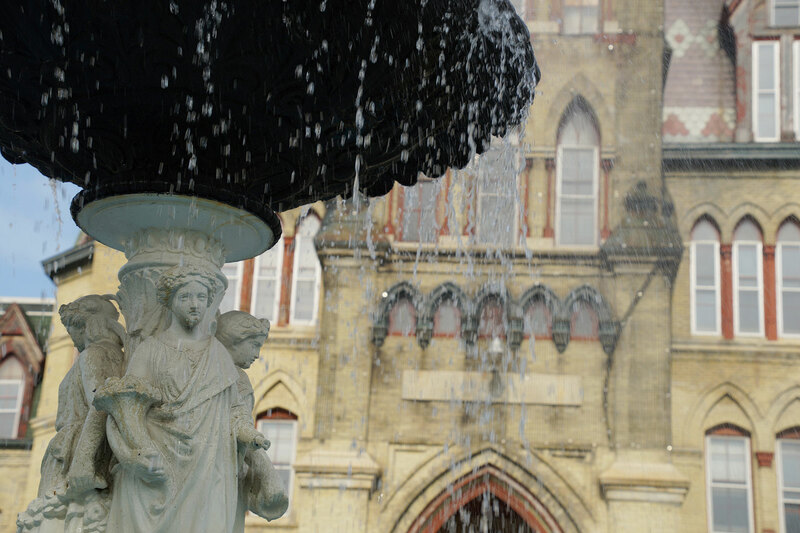 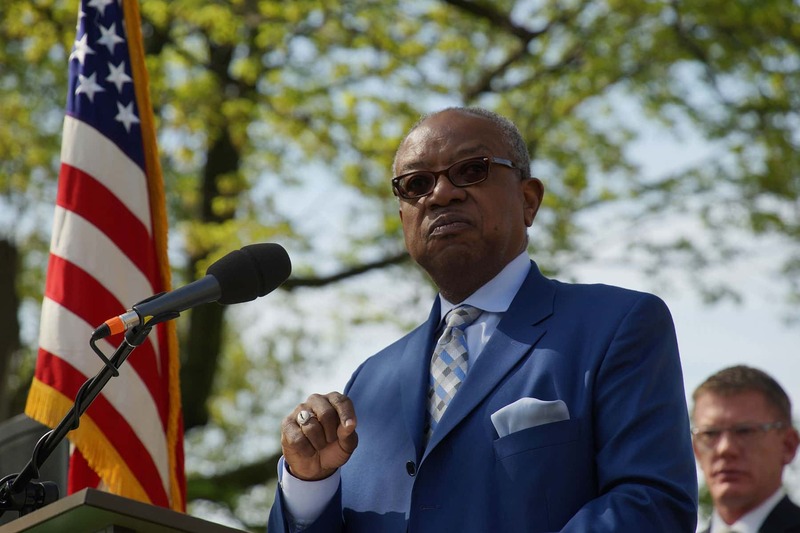 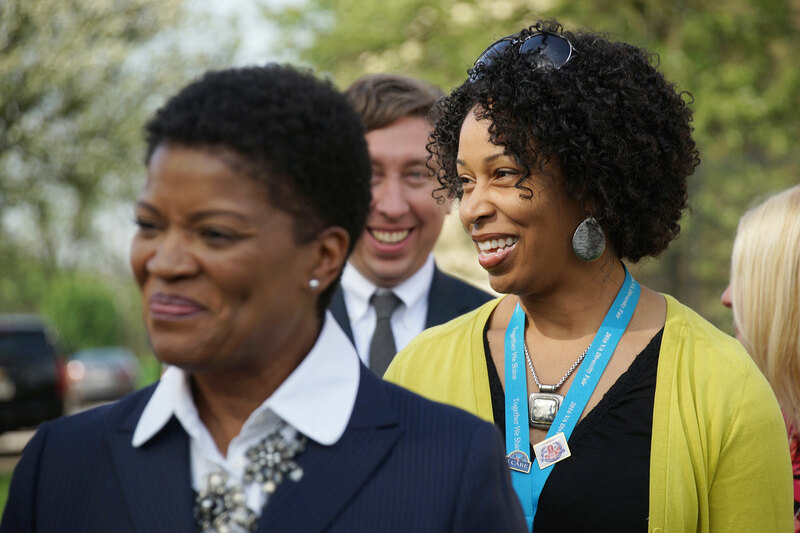 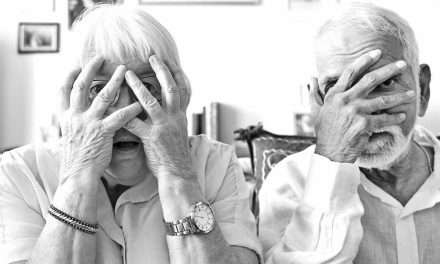 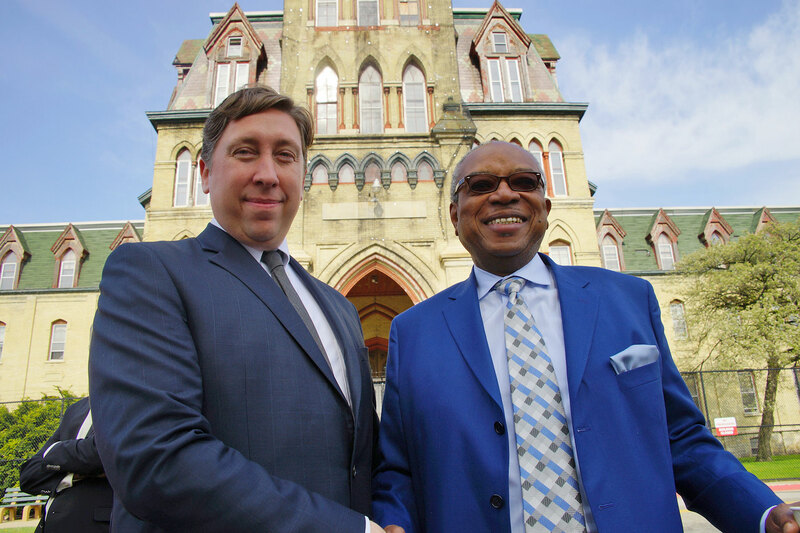 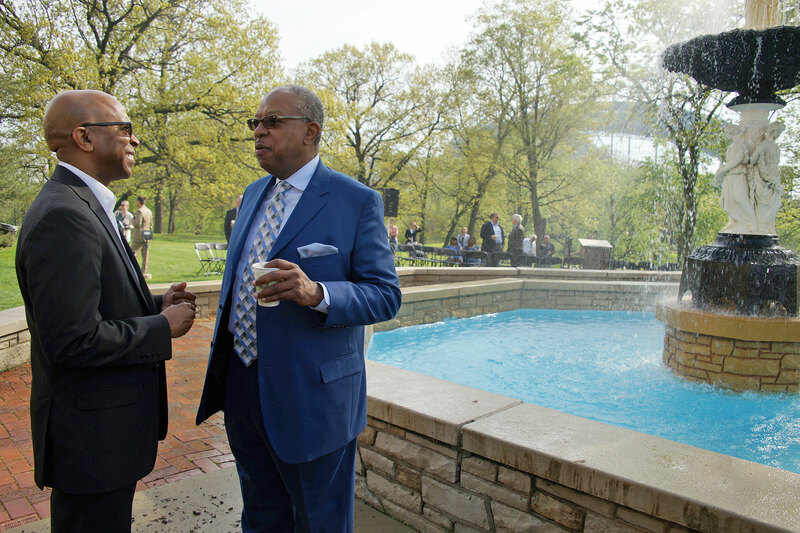 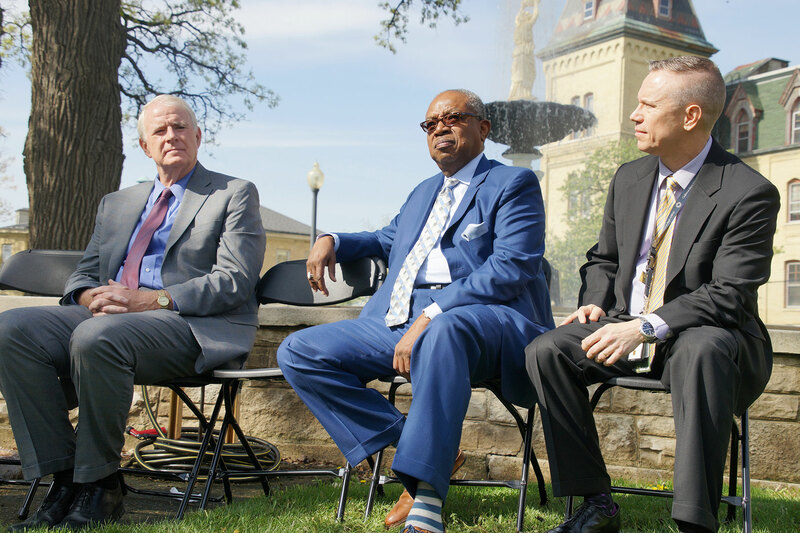 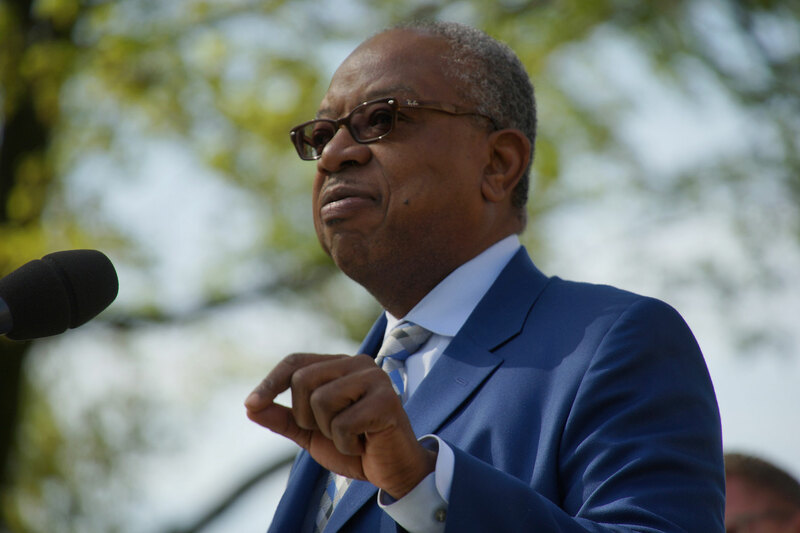 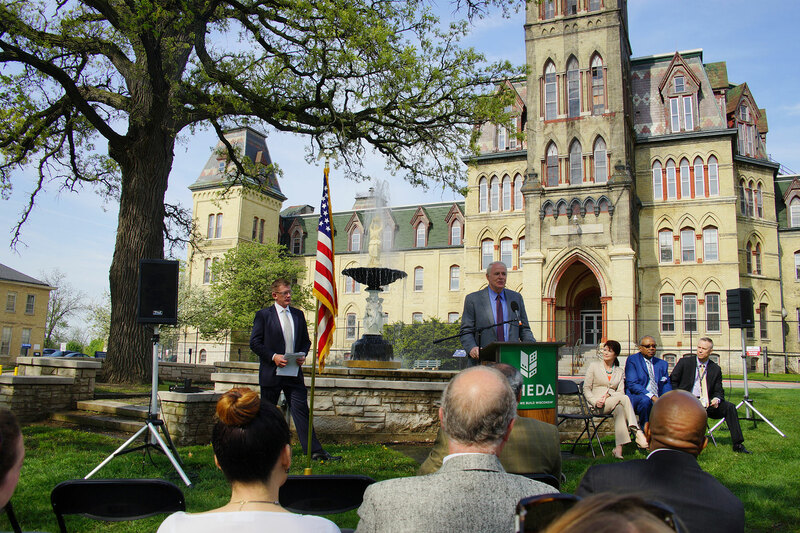 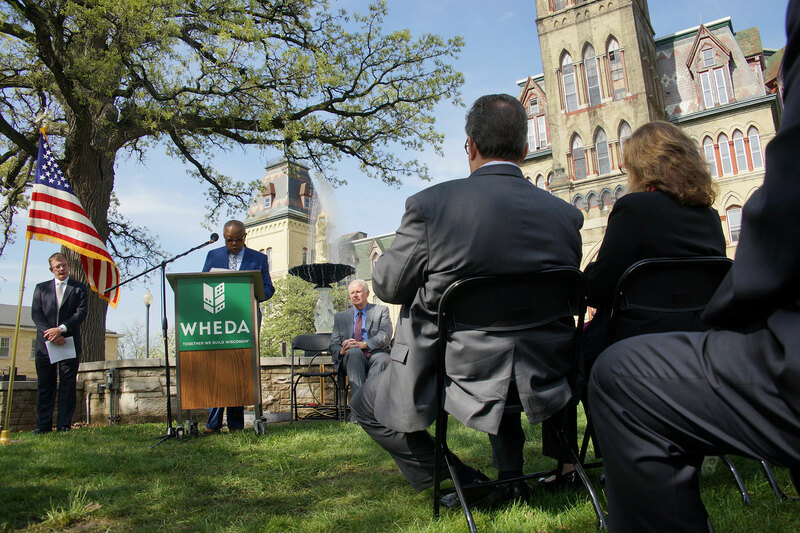 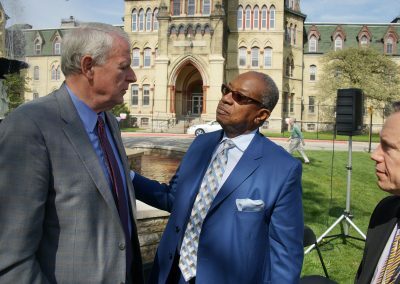 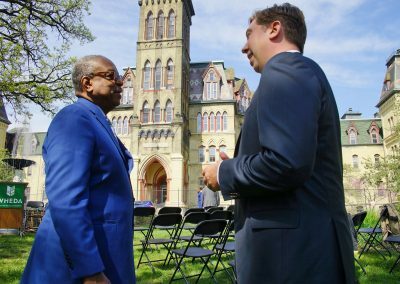 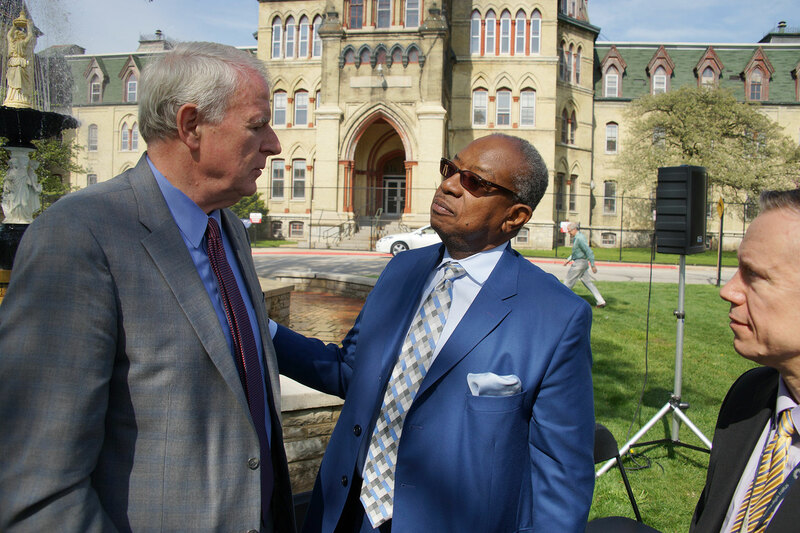 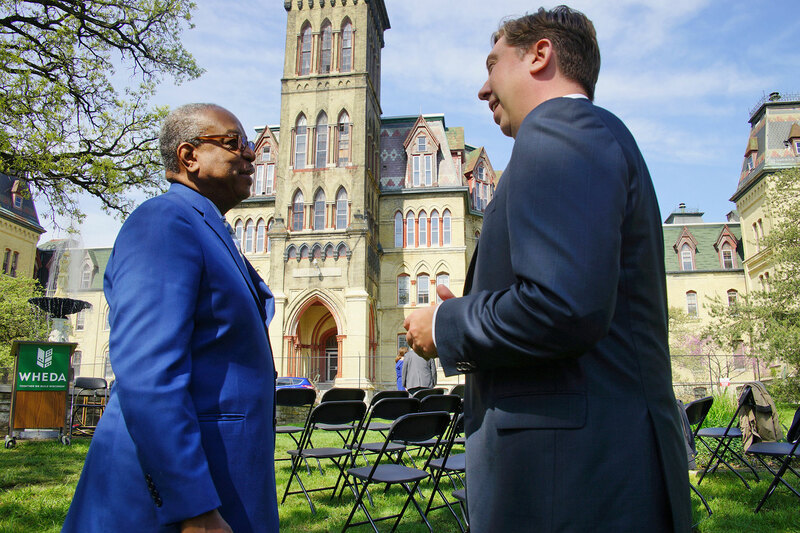 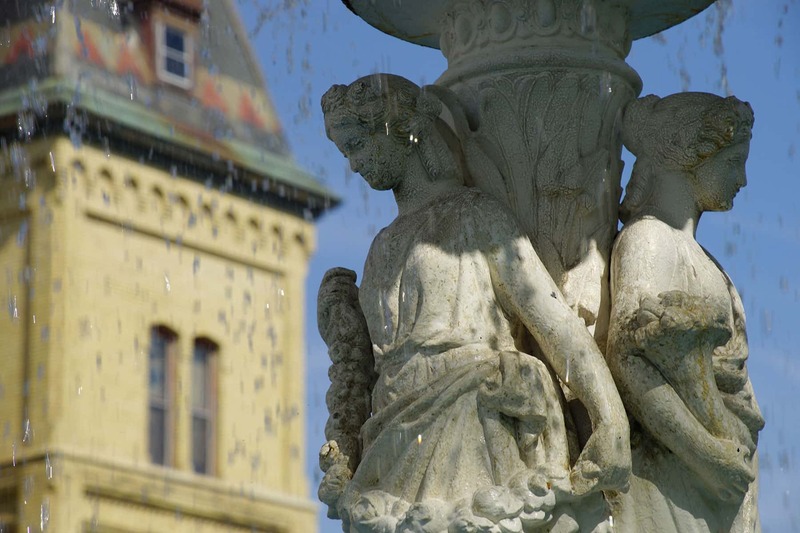 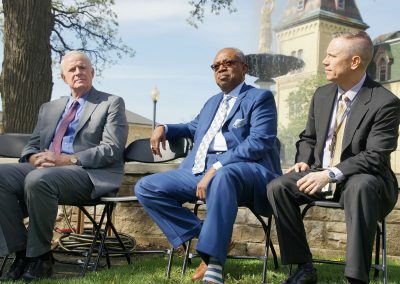 These images were taken in front of “Old Main” during the announcement of the Low-Income Housing Tax Credits.